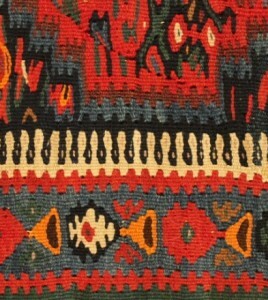 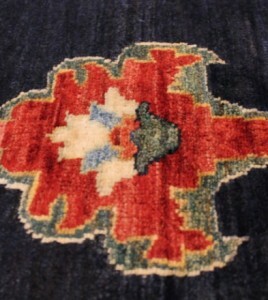 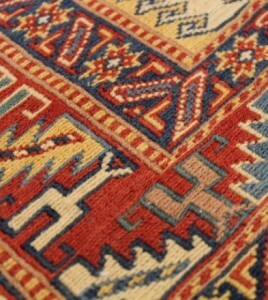 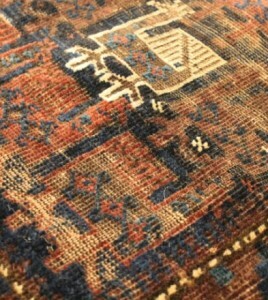 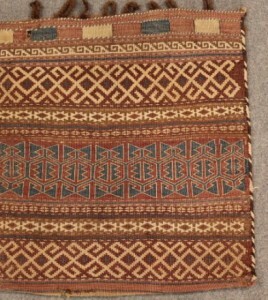 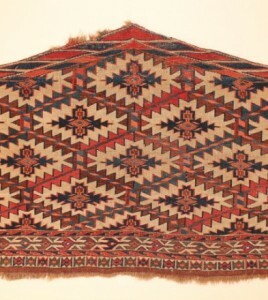 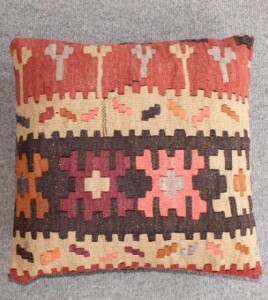 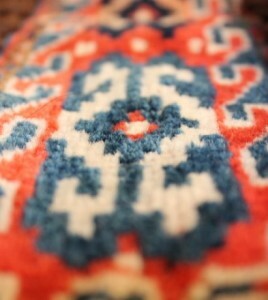 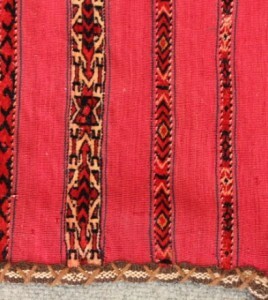 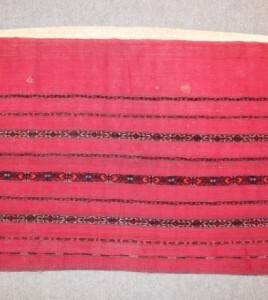 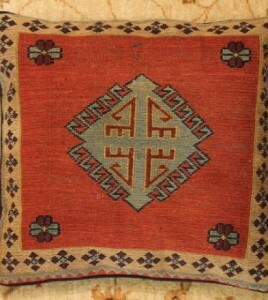 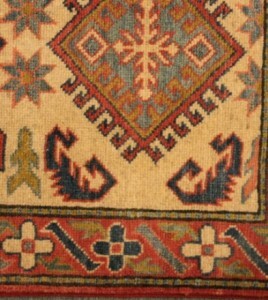 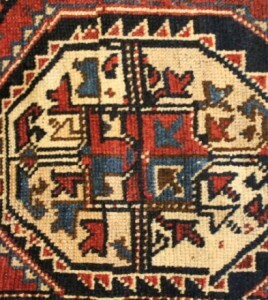 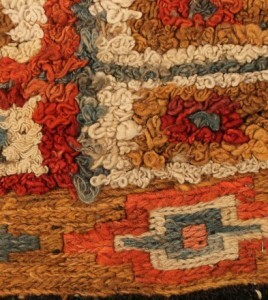 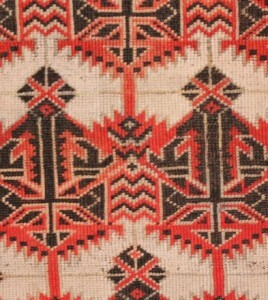 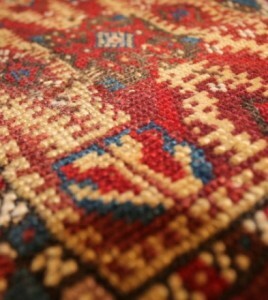 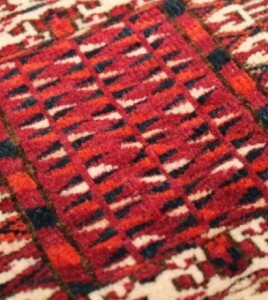 ntique Konya bag circa 1900 wool on wool foundation. 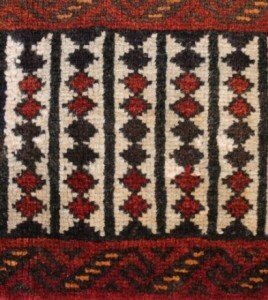 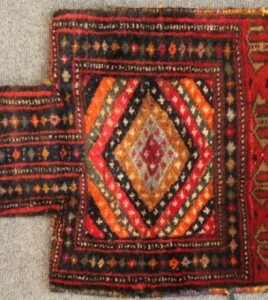 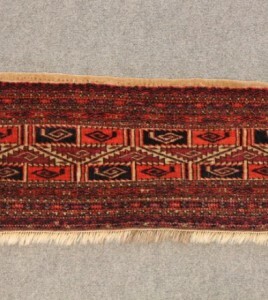 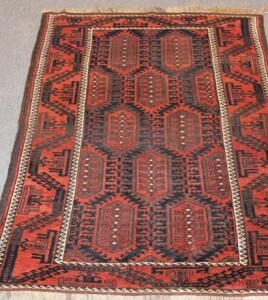 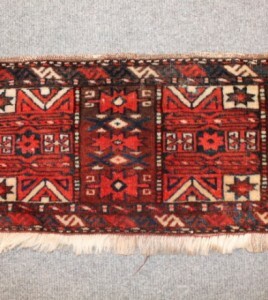 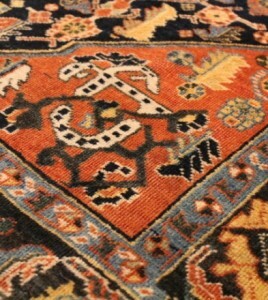 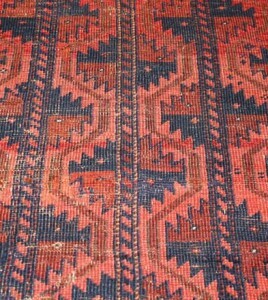 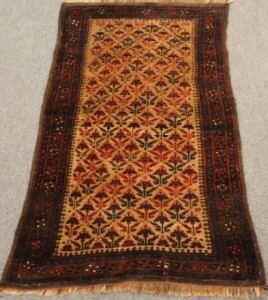 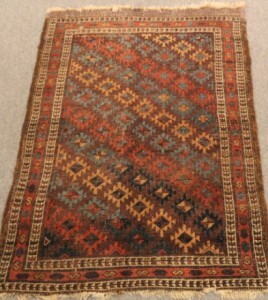 Antique Yamut Turkoman somak bag wool an cotton on wool oundation circa 1890. 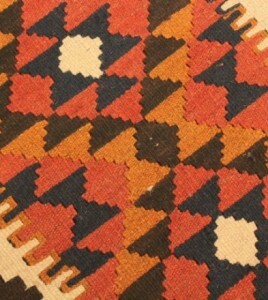 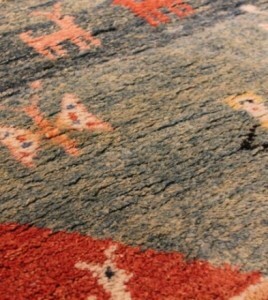 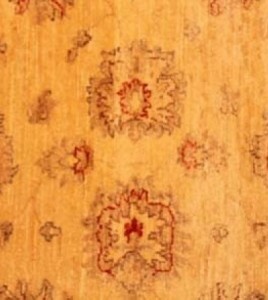 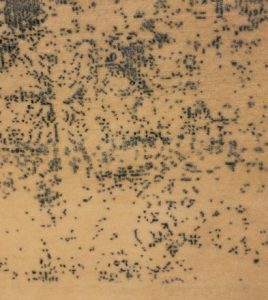 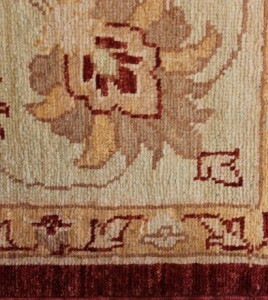 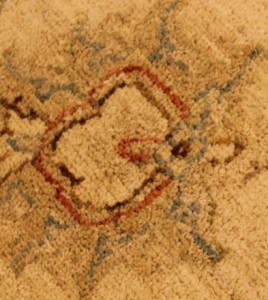 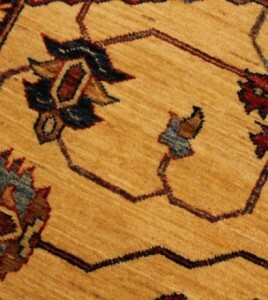 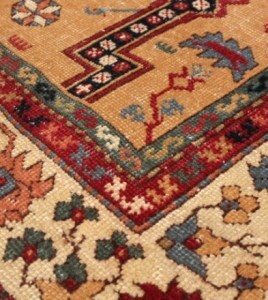 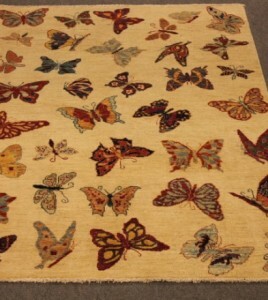 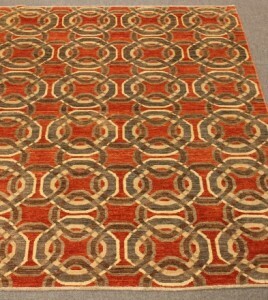 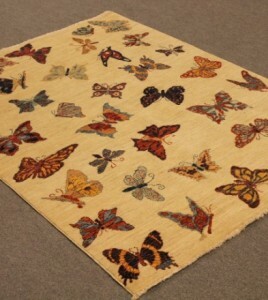 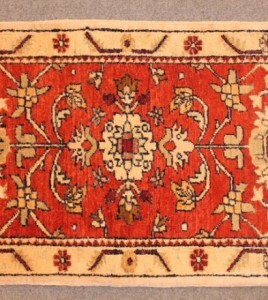 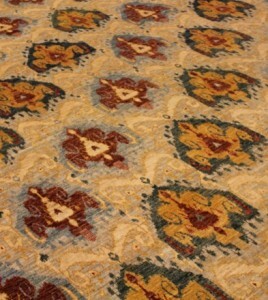 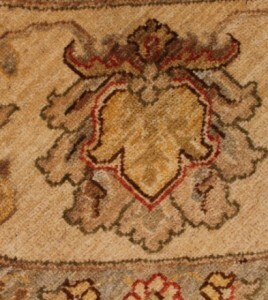 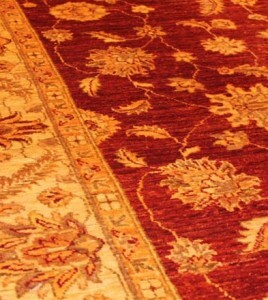 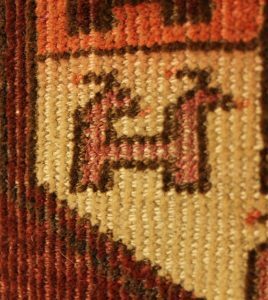 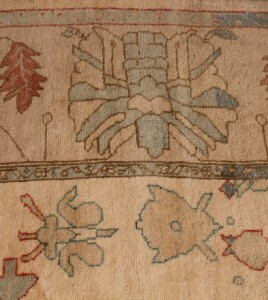 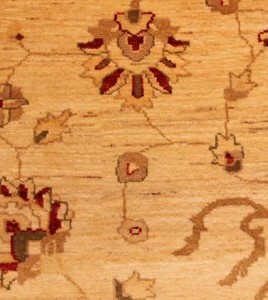 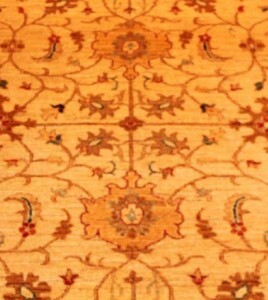 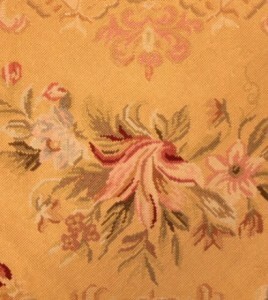 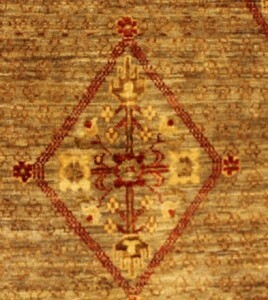 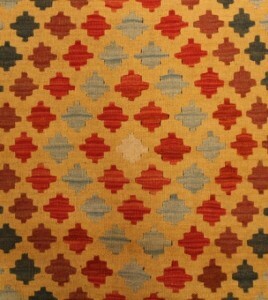 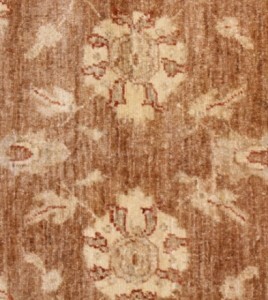 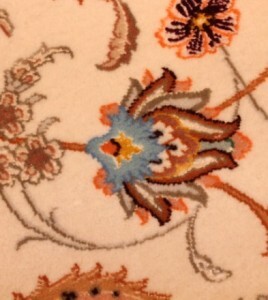 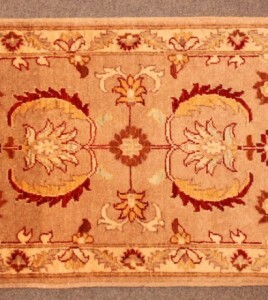 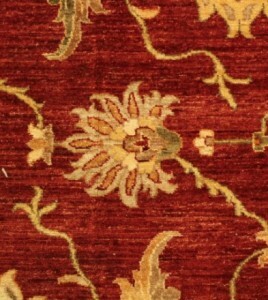 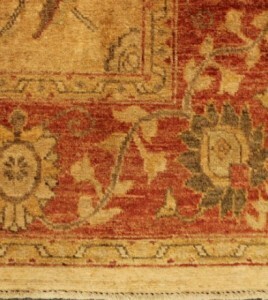 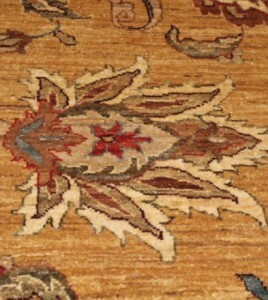 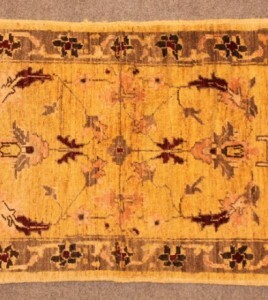 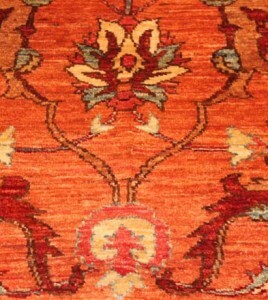 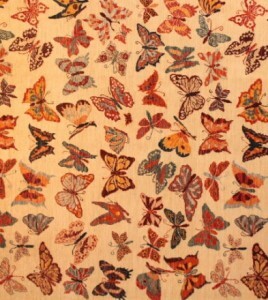 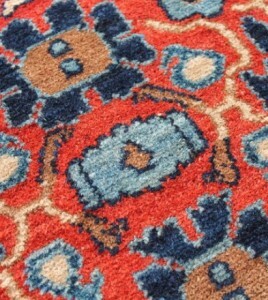 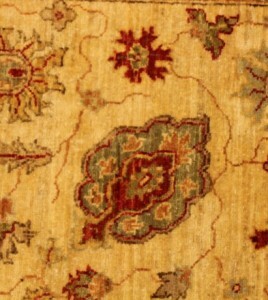 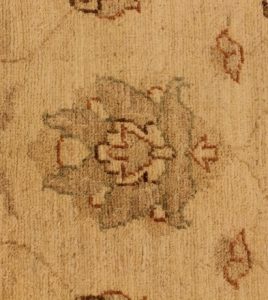 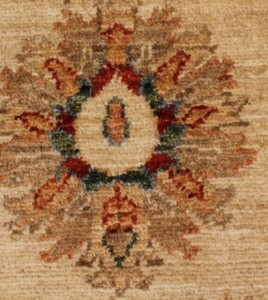 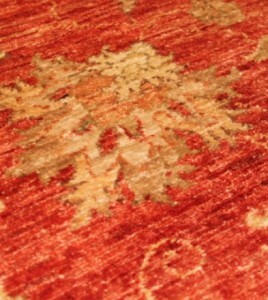 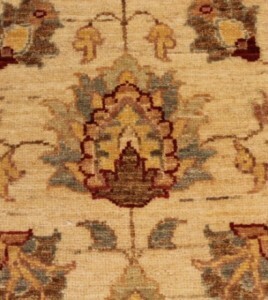 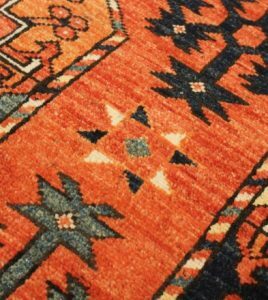 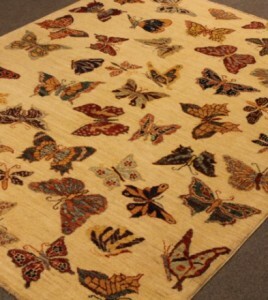 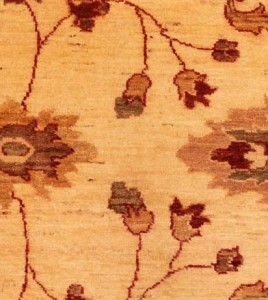 Arts and Crafts carpet with natural dyed kurk wool on cotton foundation. 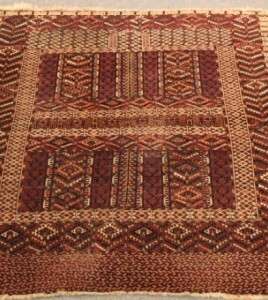 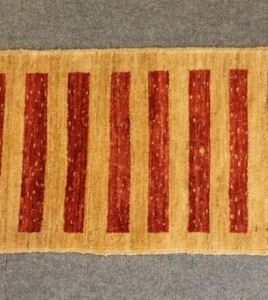 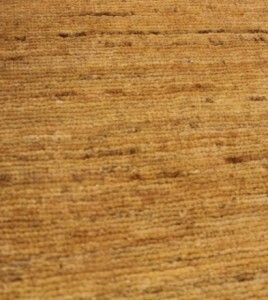 New hand woven (made) Irzari rug with natural dyed kurk wool on wool foundation. 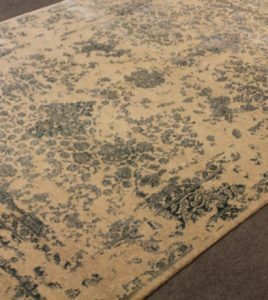 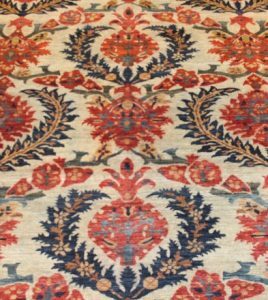 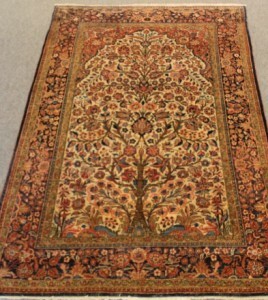 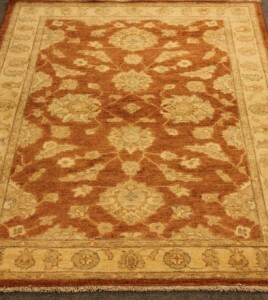 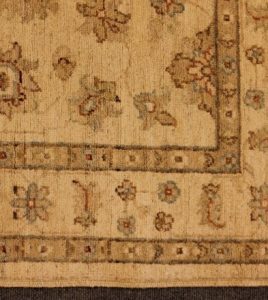 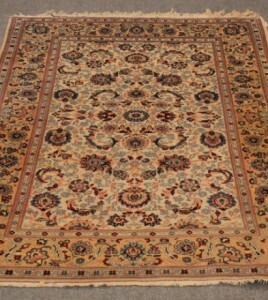 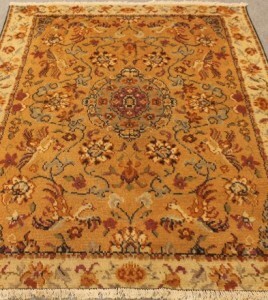 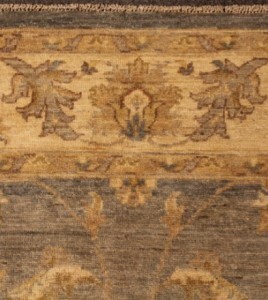 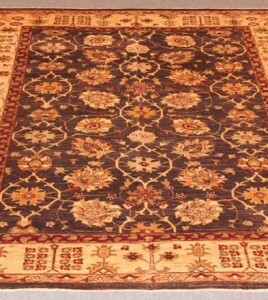 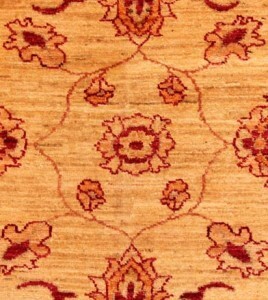 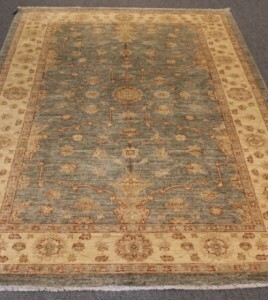 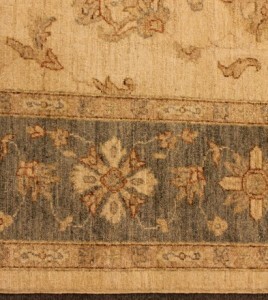 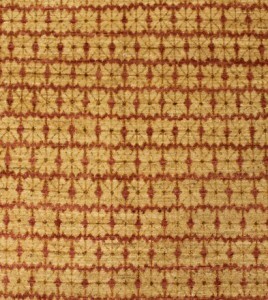 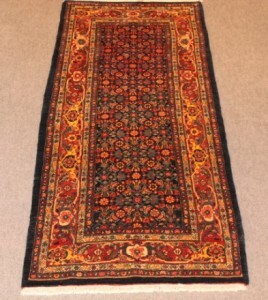 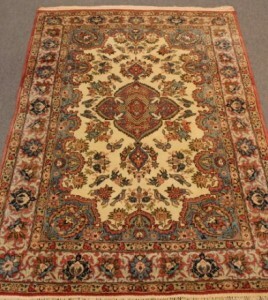 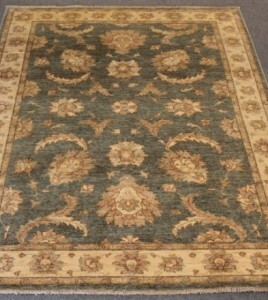 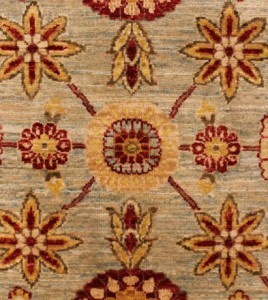 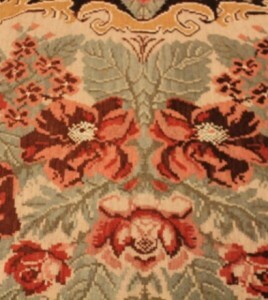 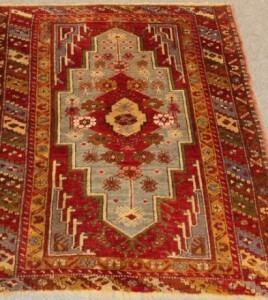 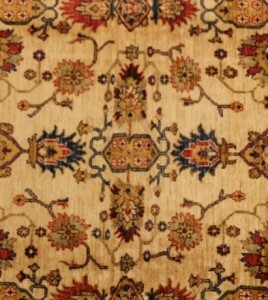 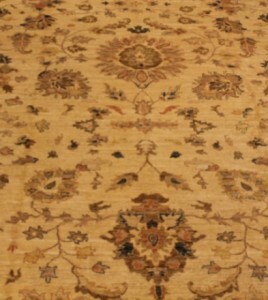 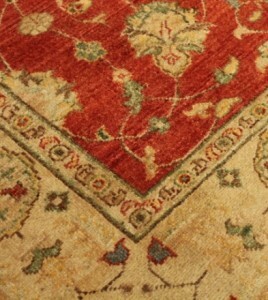 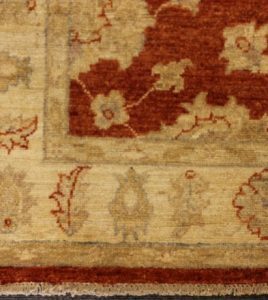 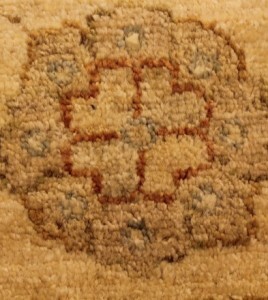 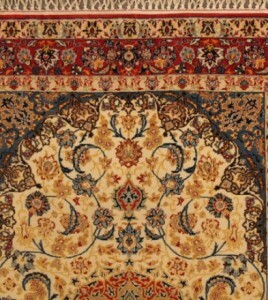 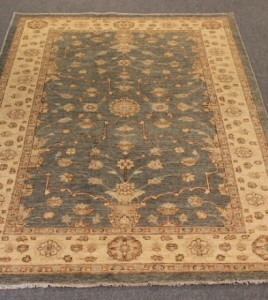 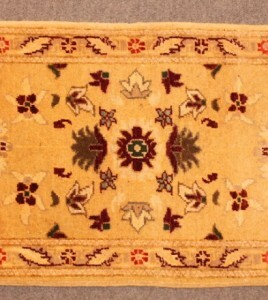 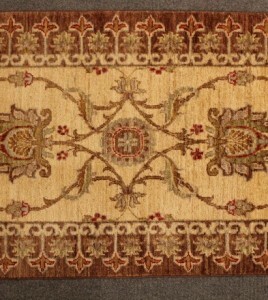 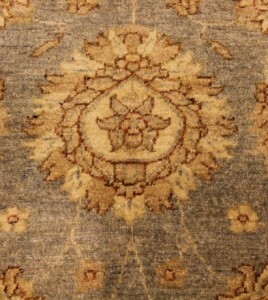 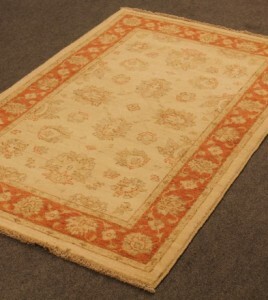 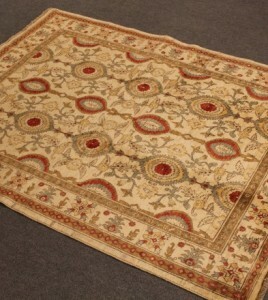 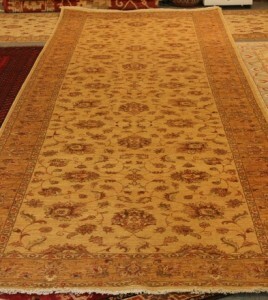 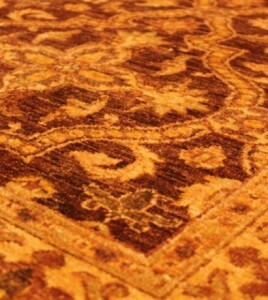 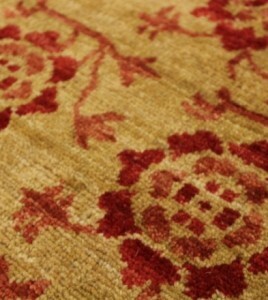 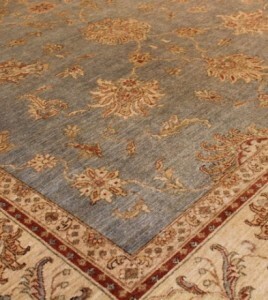 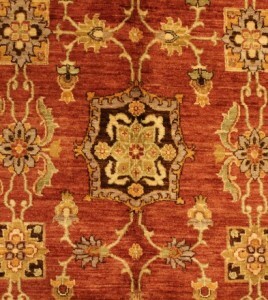 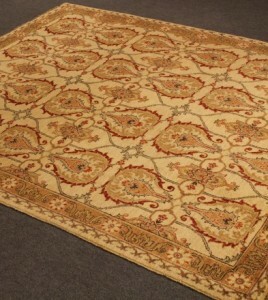 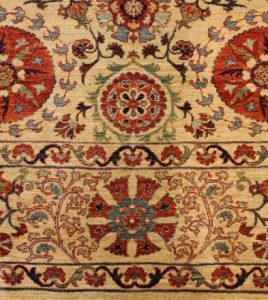 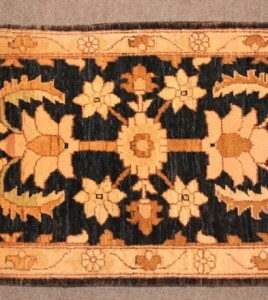 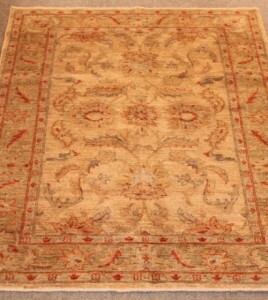 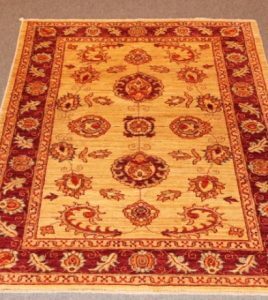 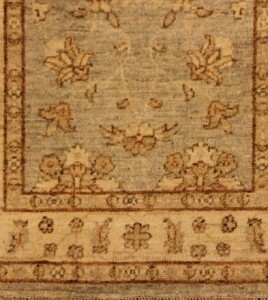 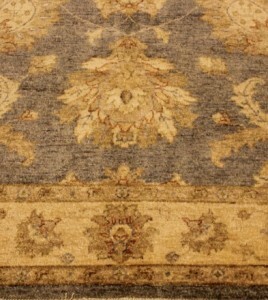 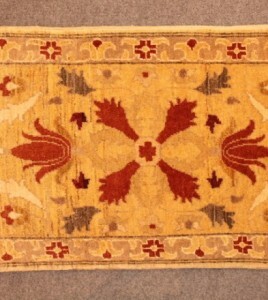 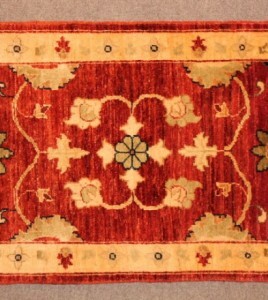 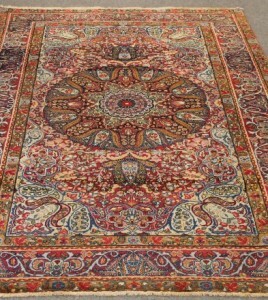 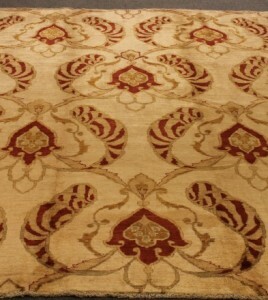 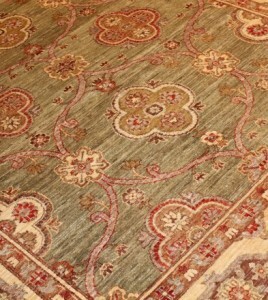 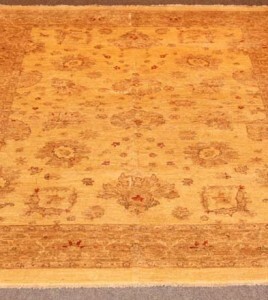 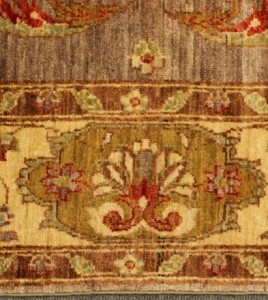 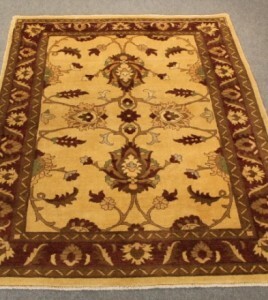 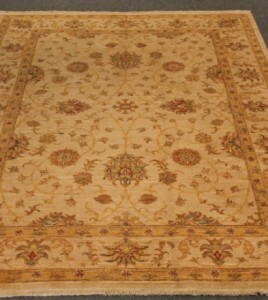 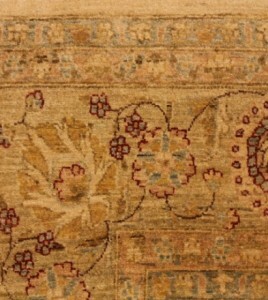 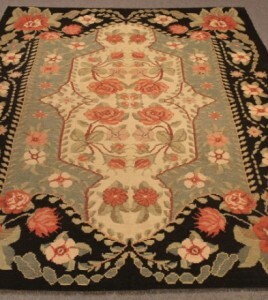 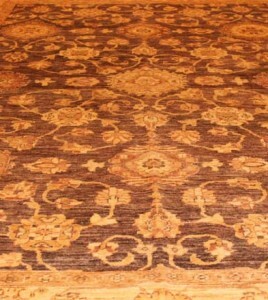 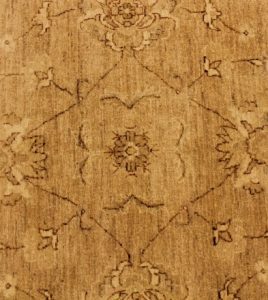 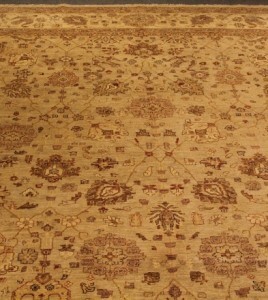 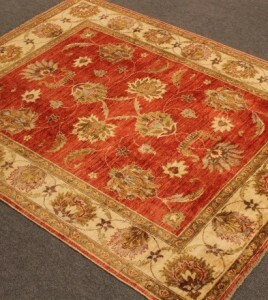 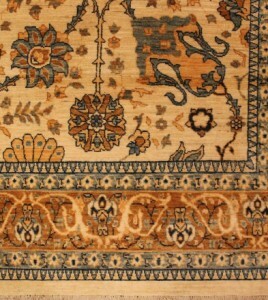 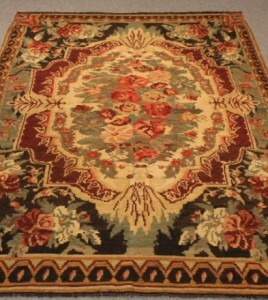 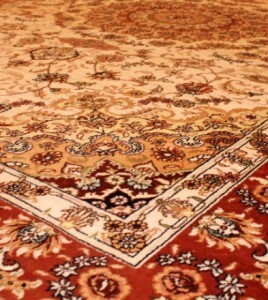 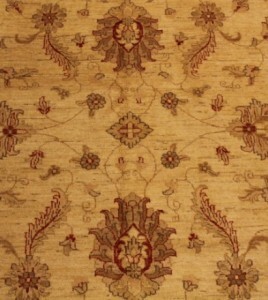 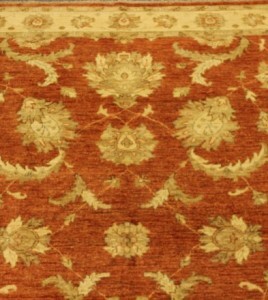 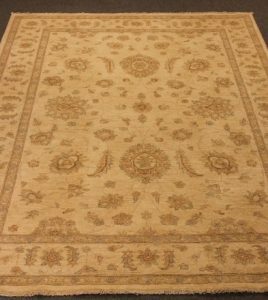 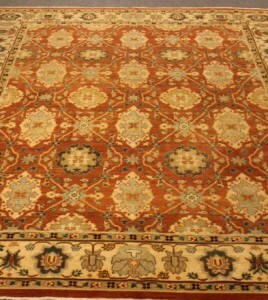 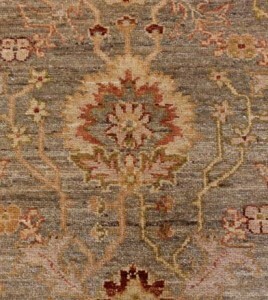 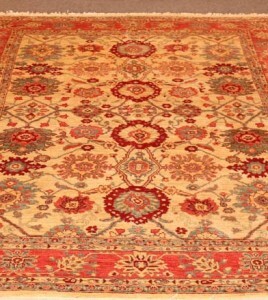 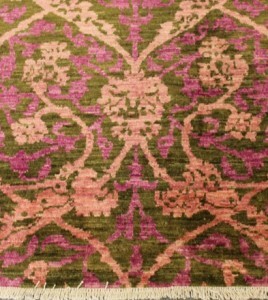 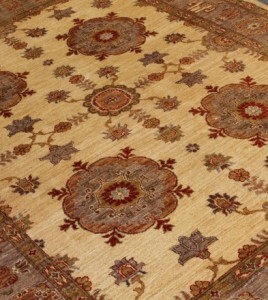 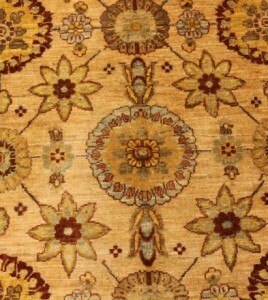 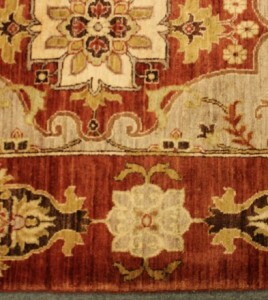 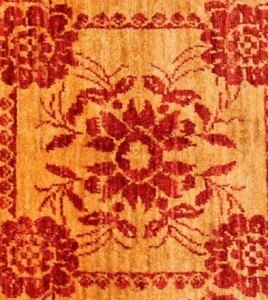 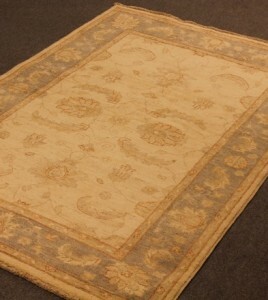 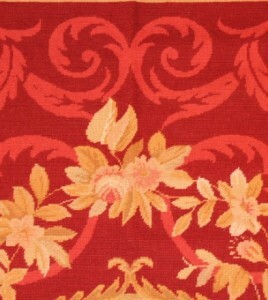 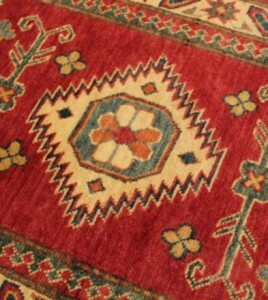 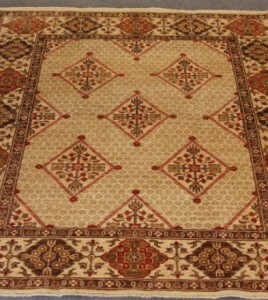 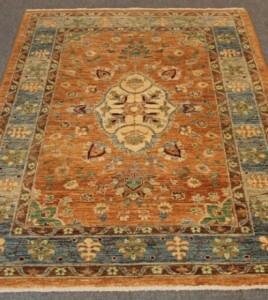 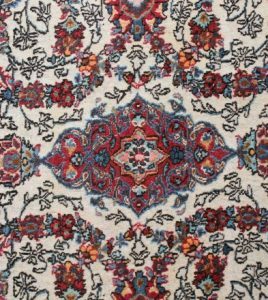 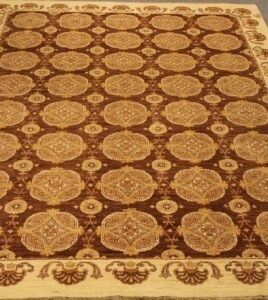 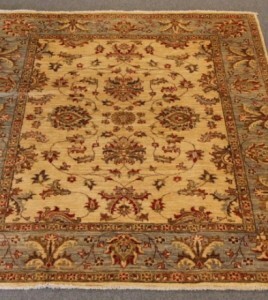 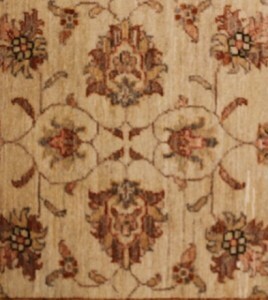 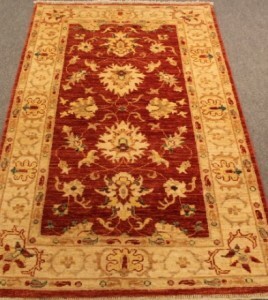 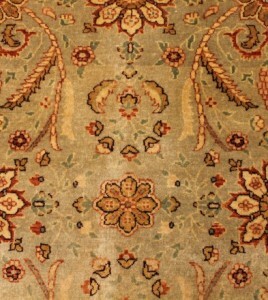 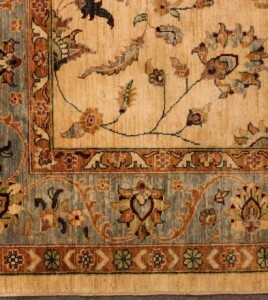 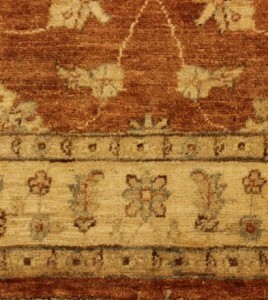 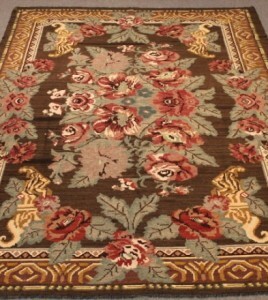 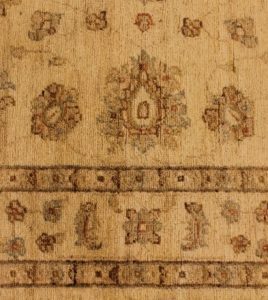 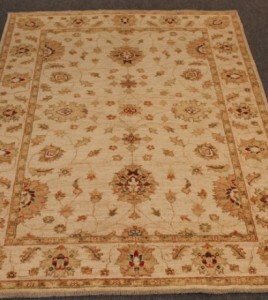 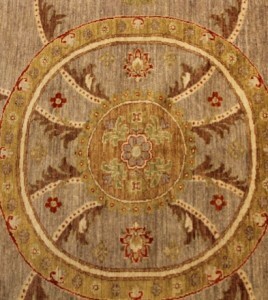 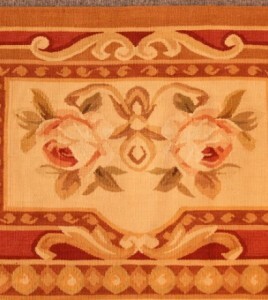 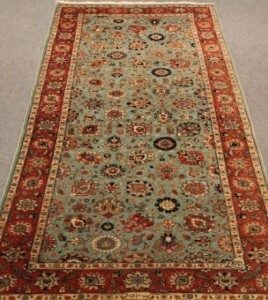 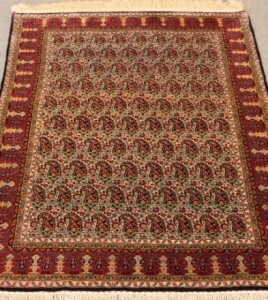 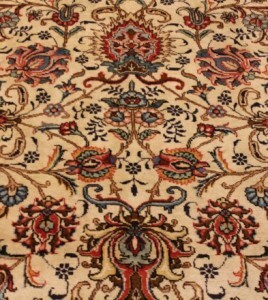 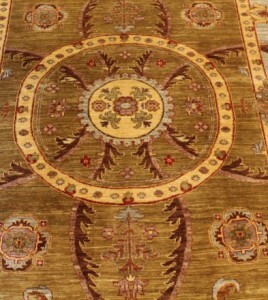 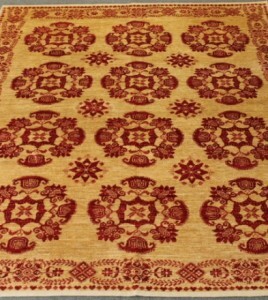 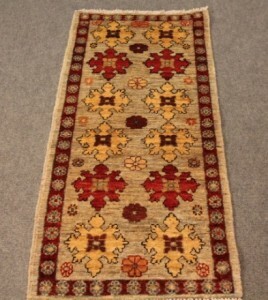 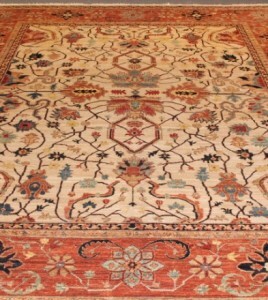 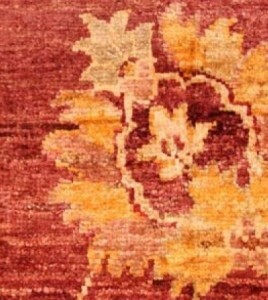 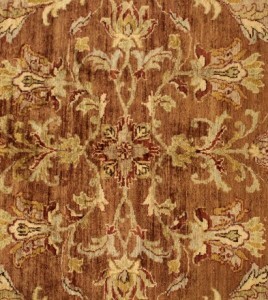 New floral Gullabhad carpet with natural dyed kurk wool on cotton foundation. 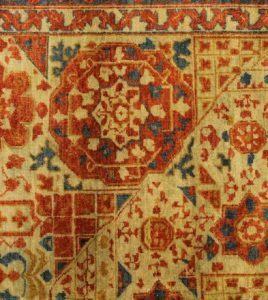 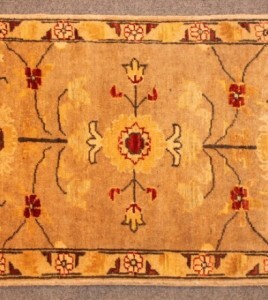 Gul Abad rug natural dyed wool on cotton foundation. 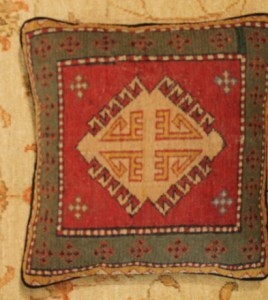 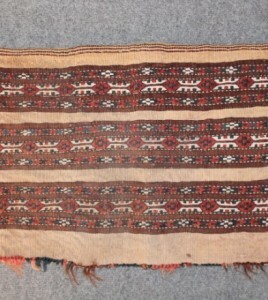 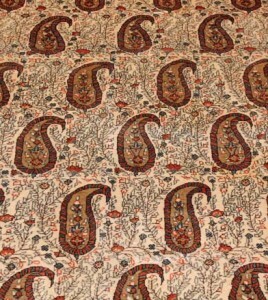 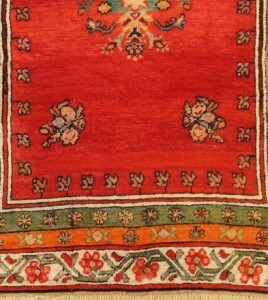 Gulabhad rug natural dyed kurk (silky) wool on cotton foundation. 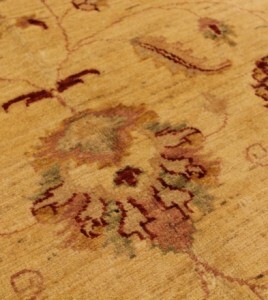 New Gulmahal rug natural dyed kurk(silky) wool on a cotton foundation. 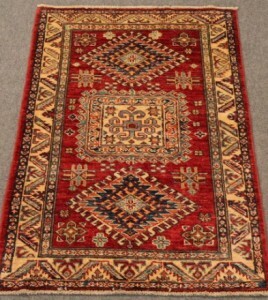 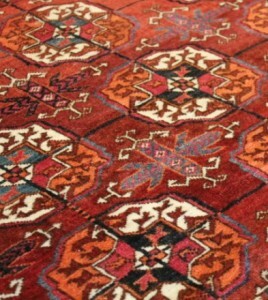 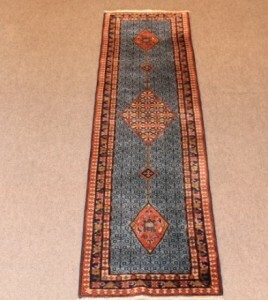 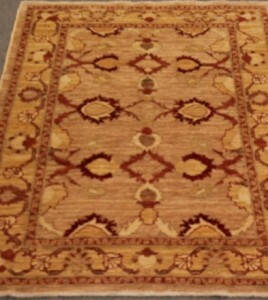 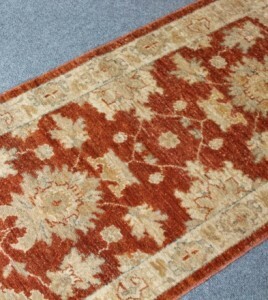 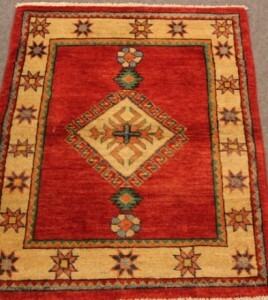 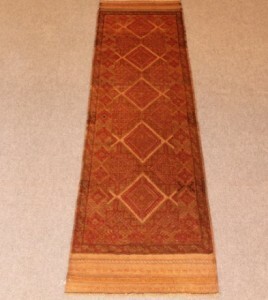 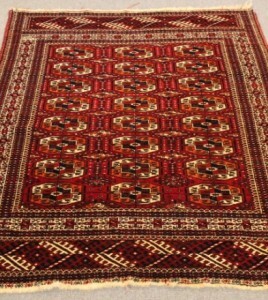 New JalalAbhad rug natural dyed kurk wool on cotton foundation. 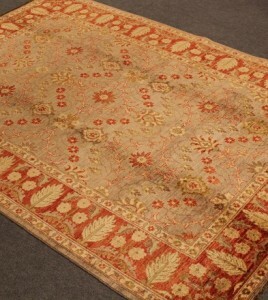 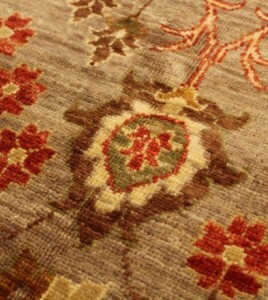 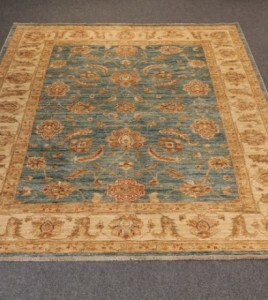 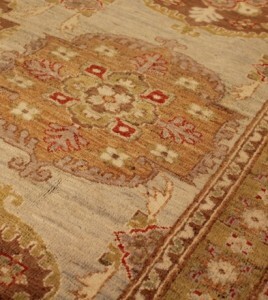 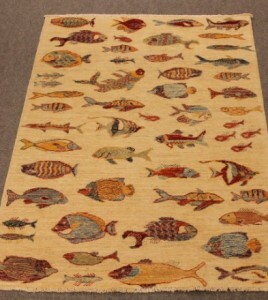 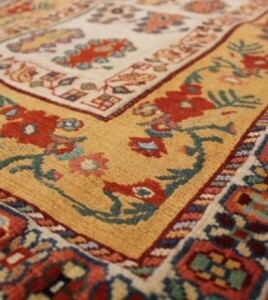 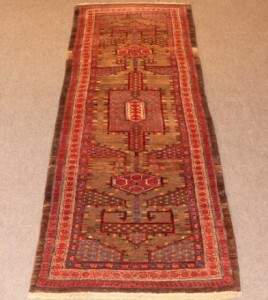 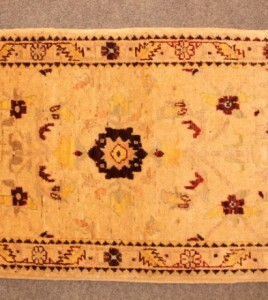 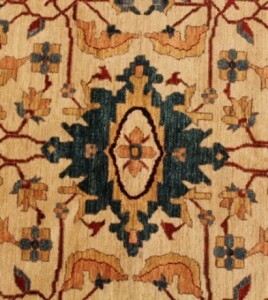 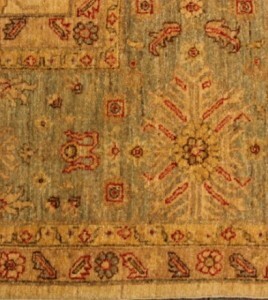 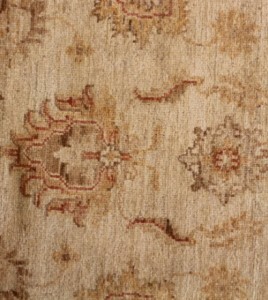 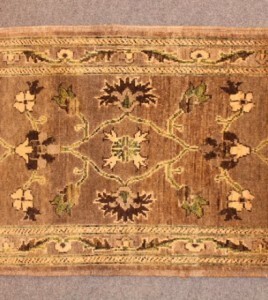 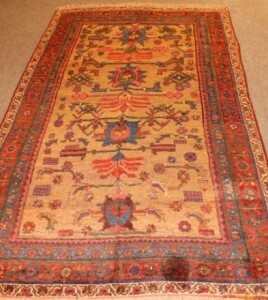 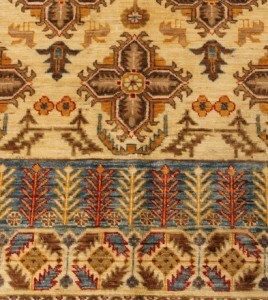 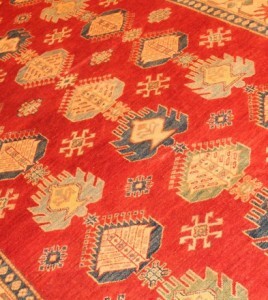 Jalili rug with natural dyed kurk wool on cotton foundation. 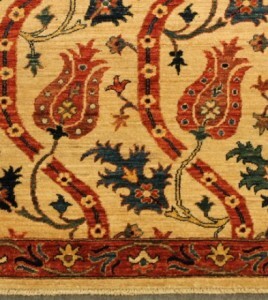 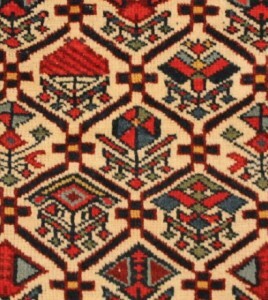 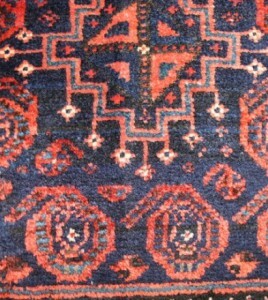 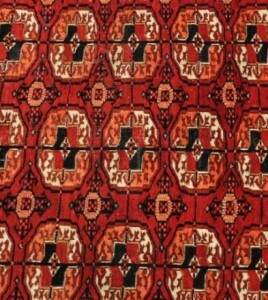 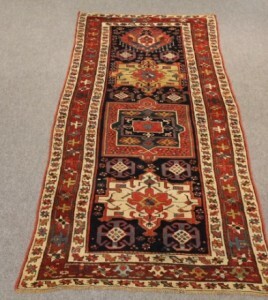 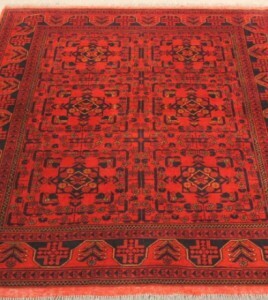 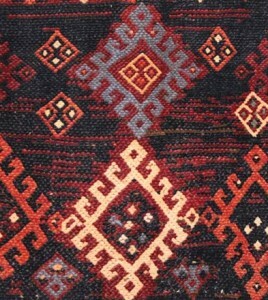 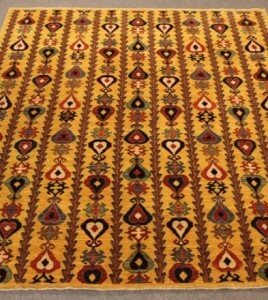 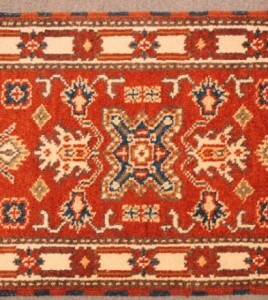 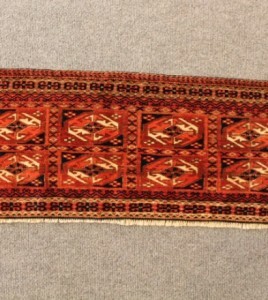 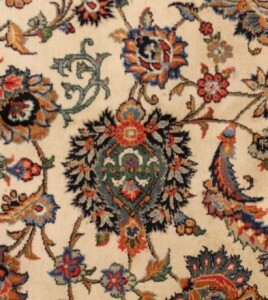 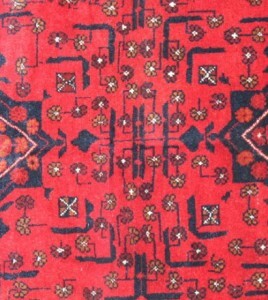 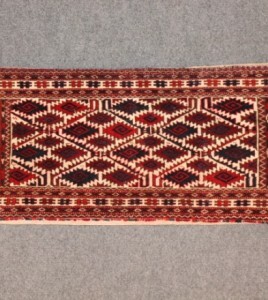 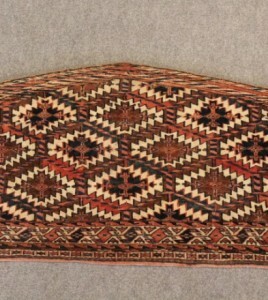 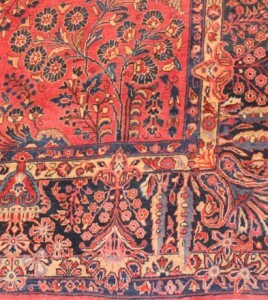 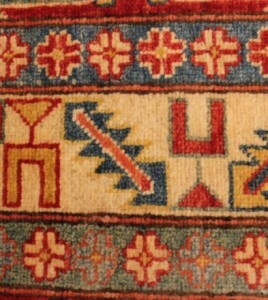 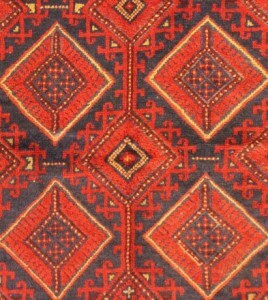 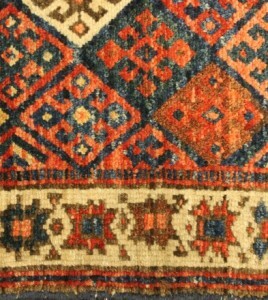 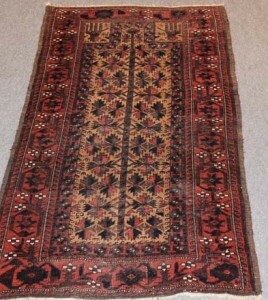 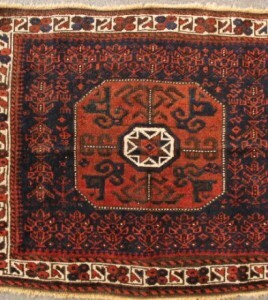 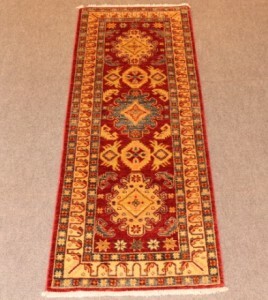 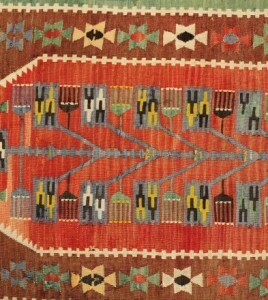 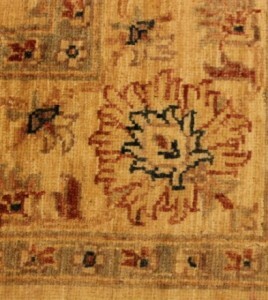 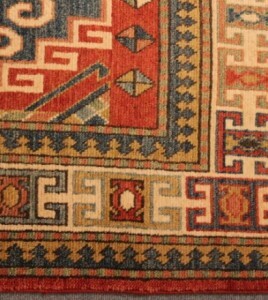 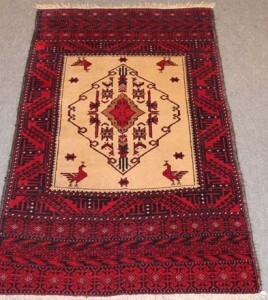 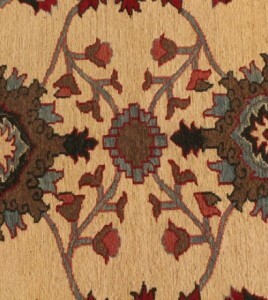 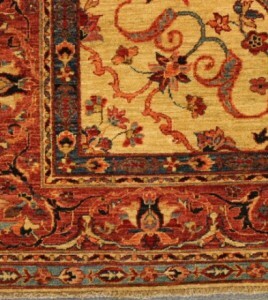 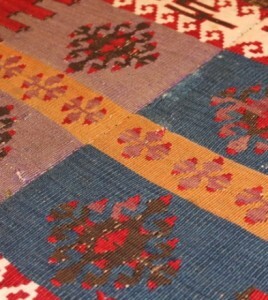 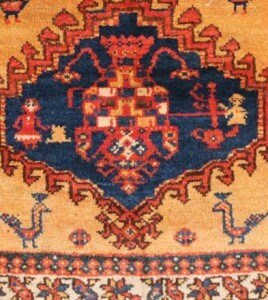 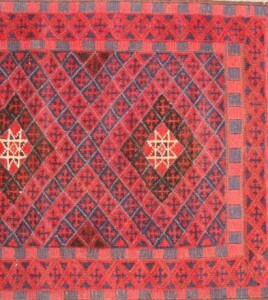 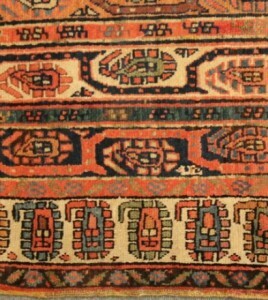 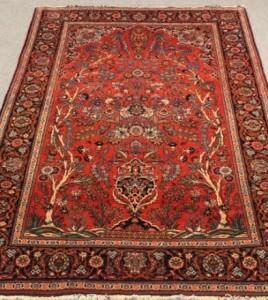 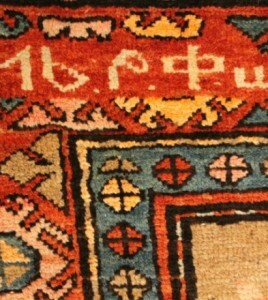 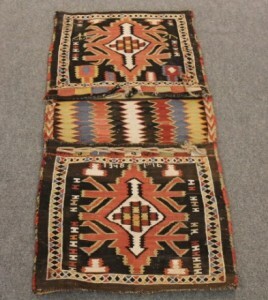 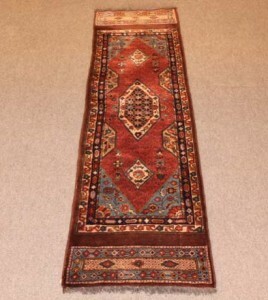 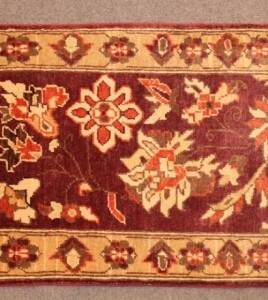 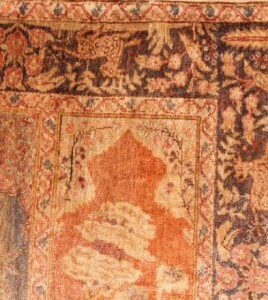 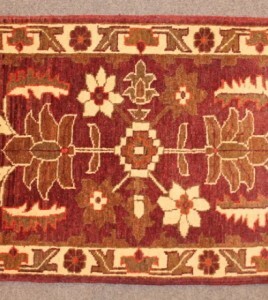 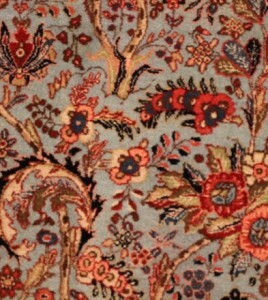 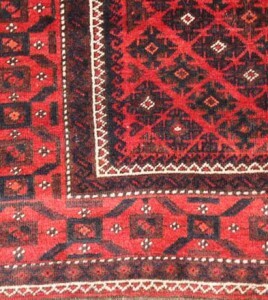 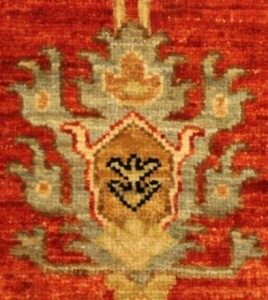 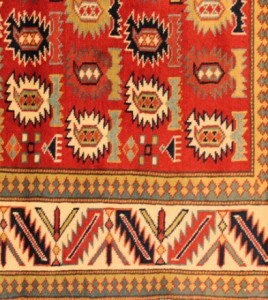 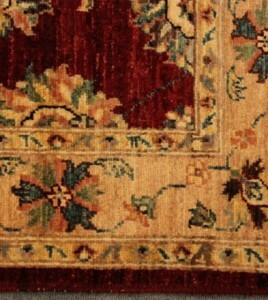 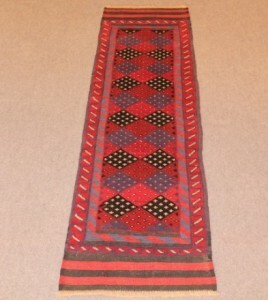 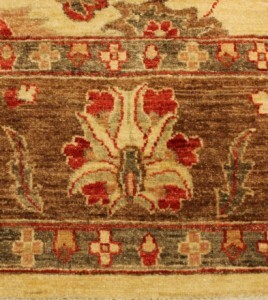 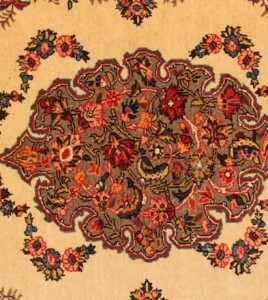 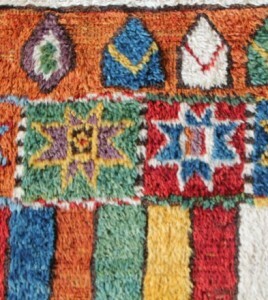 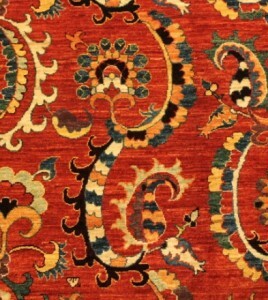 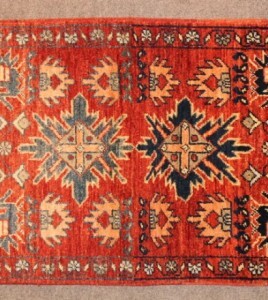 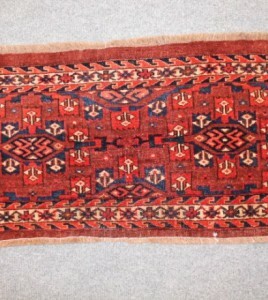 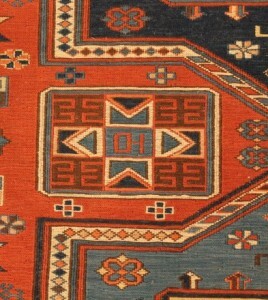 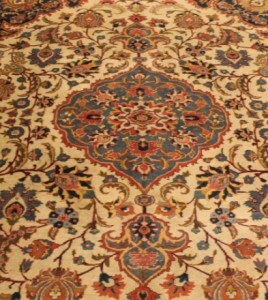 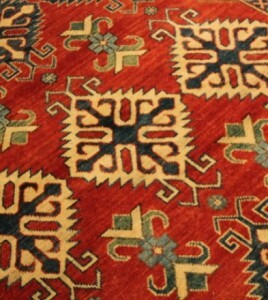 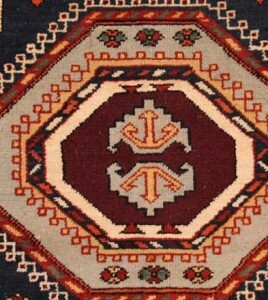 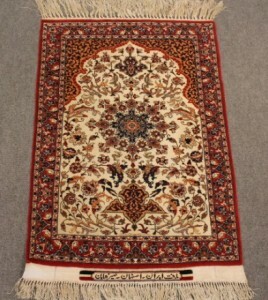 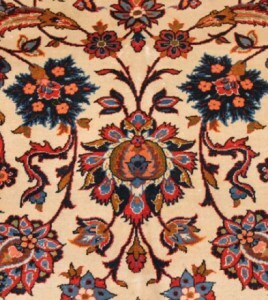 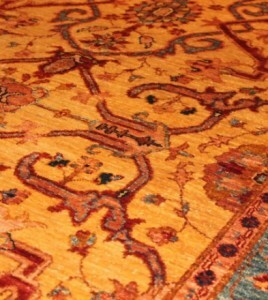 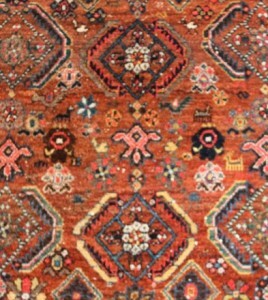 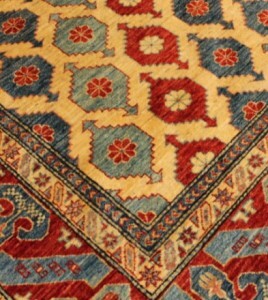 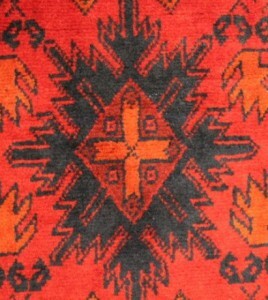 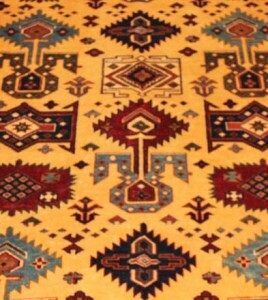 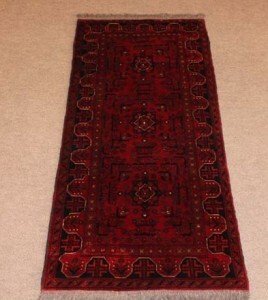 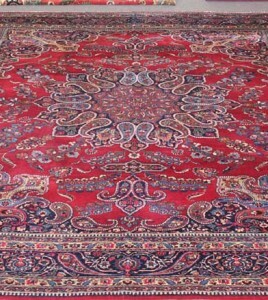 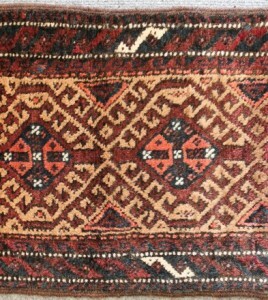 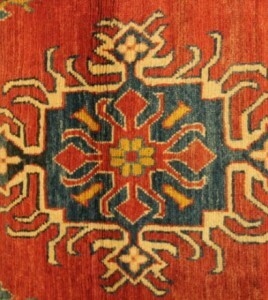 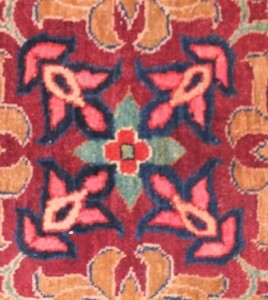 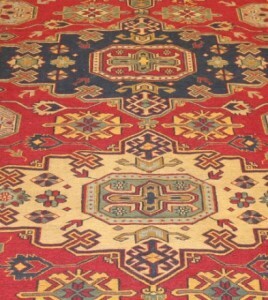 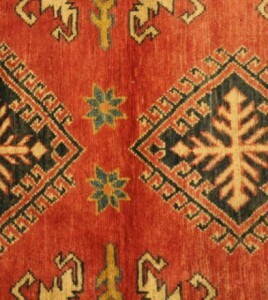 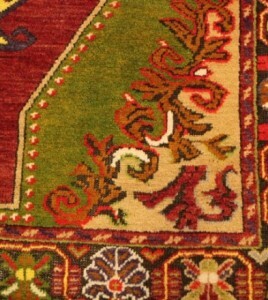 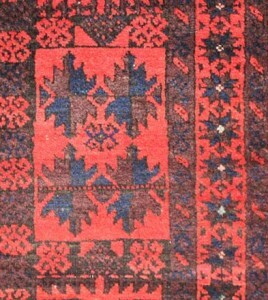 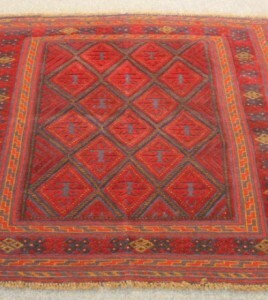 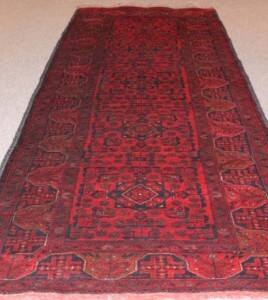 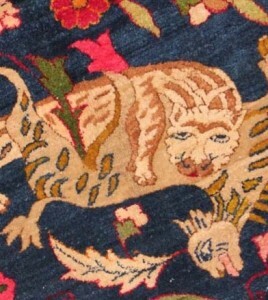 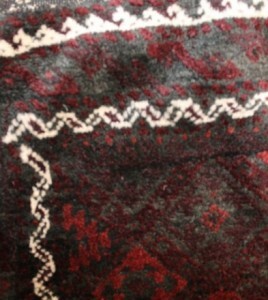 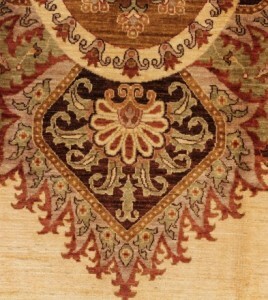 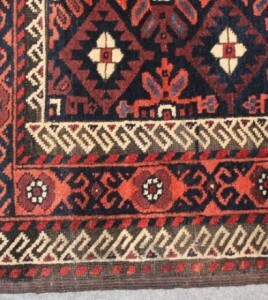 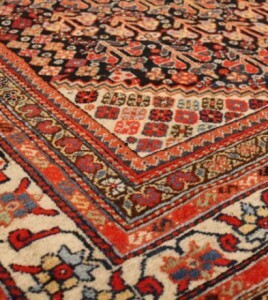 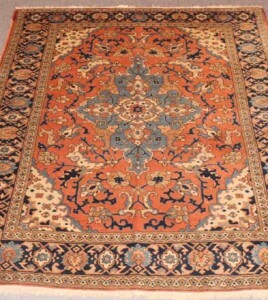 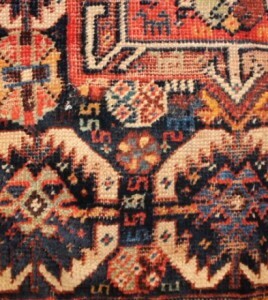 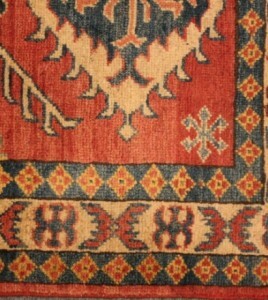 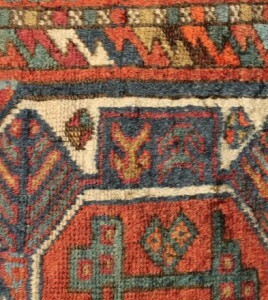 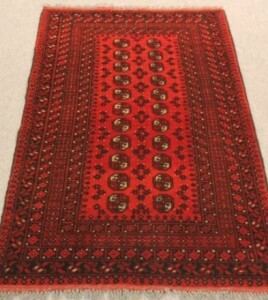 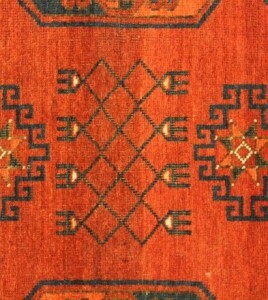 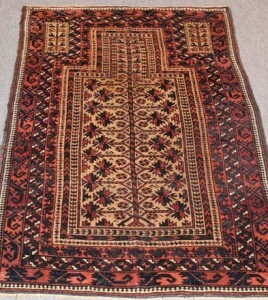 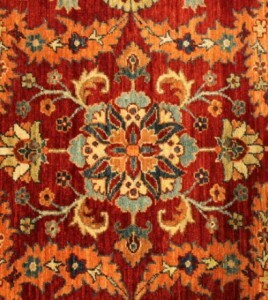 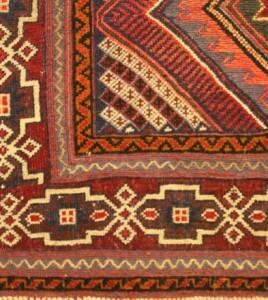 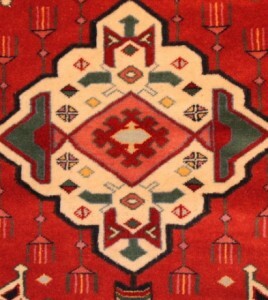 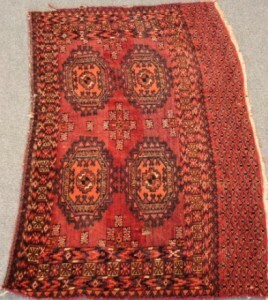 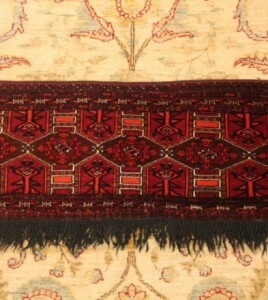 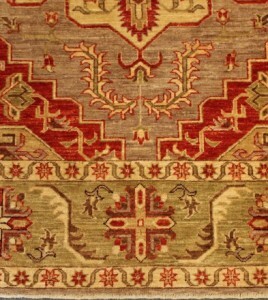 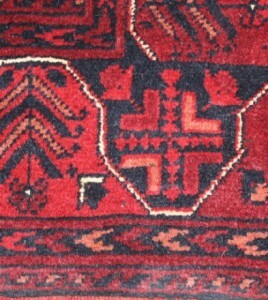 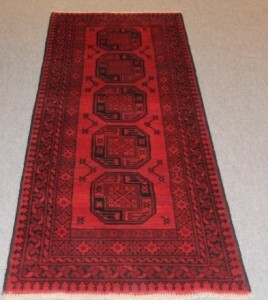 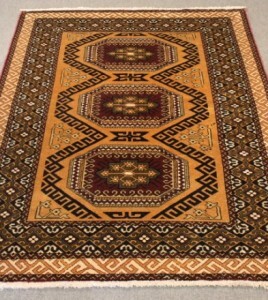 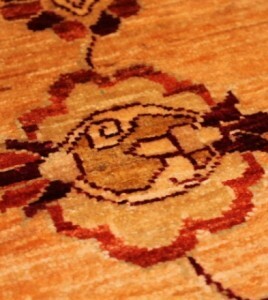 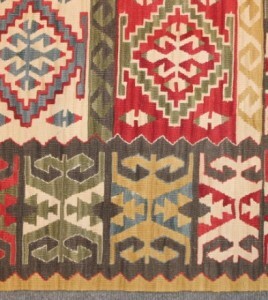 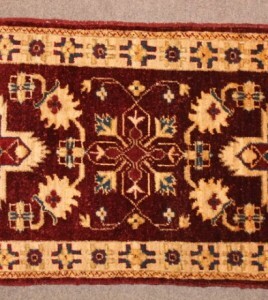 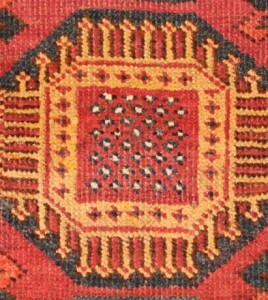 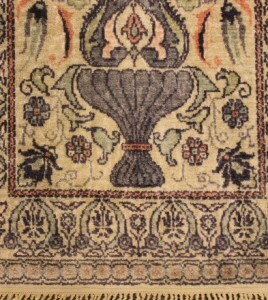 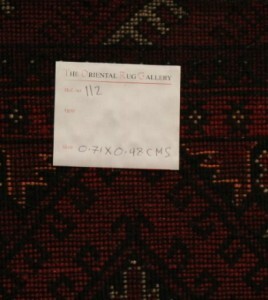 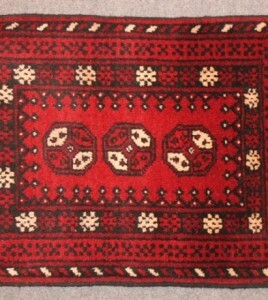 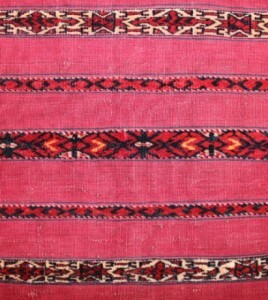 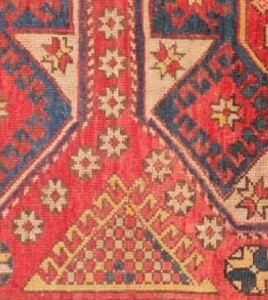 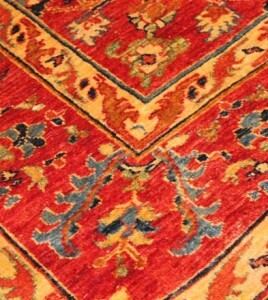 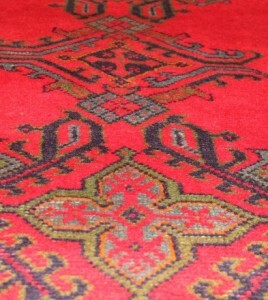 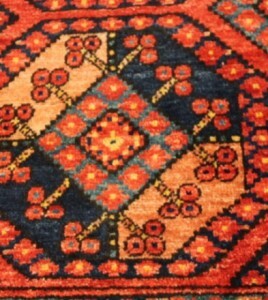 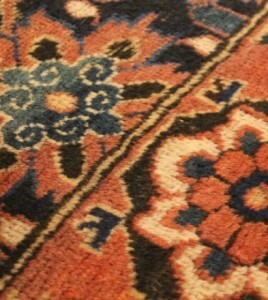 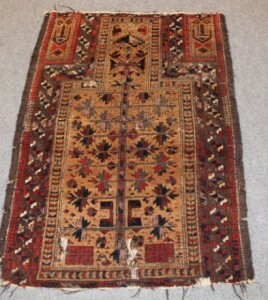 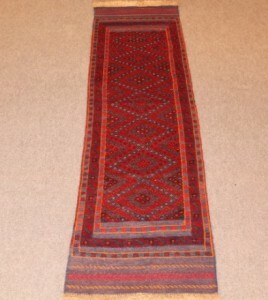 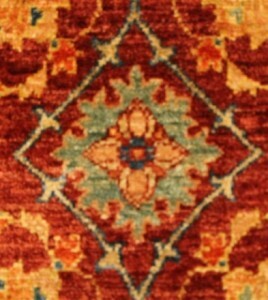 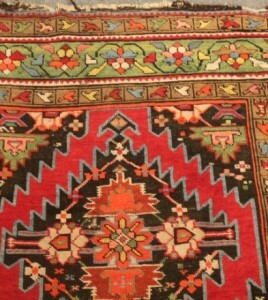 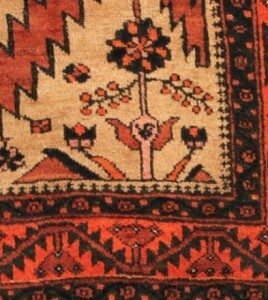 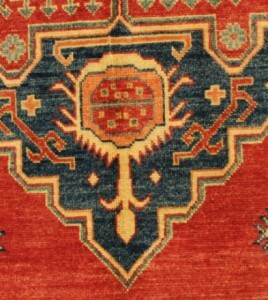 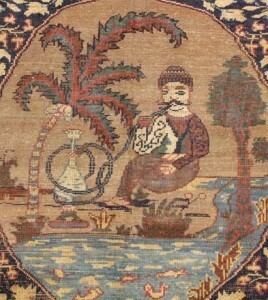 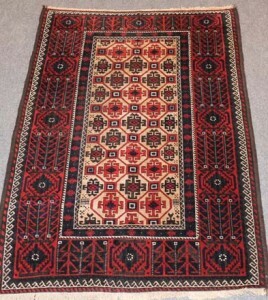 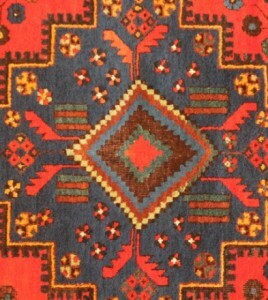 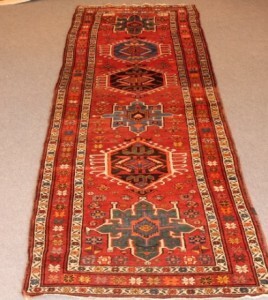 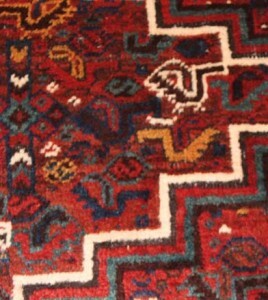 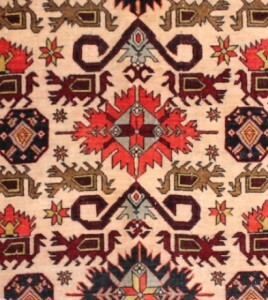 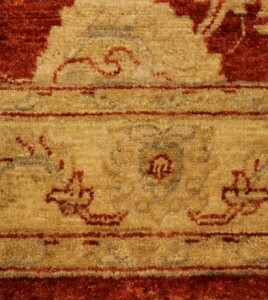 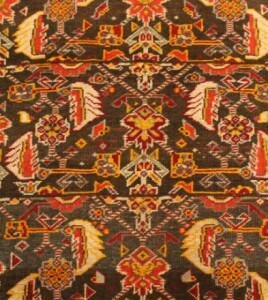 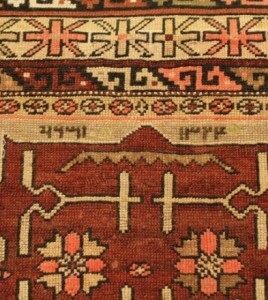 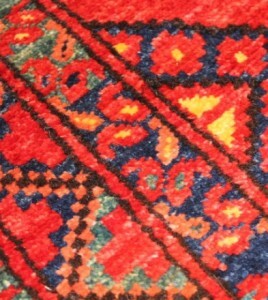 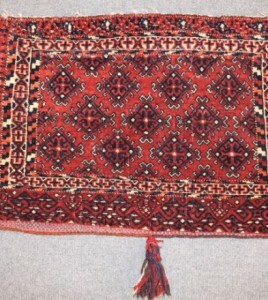 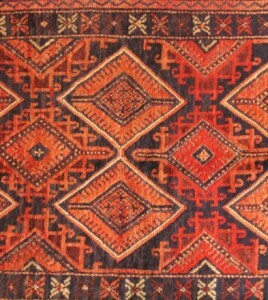 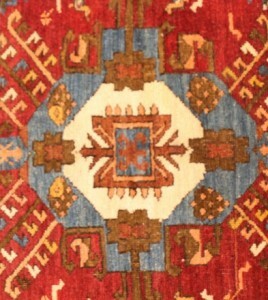 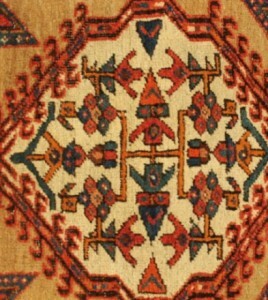 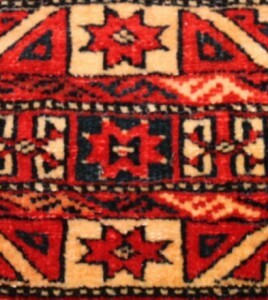 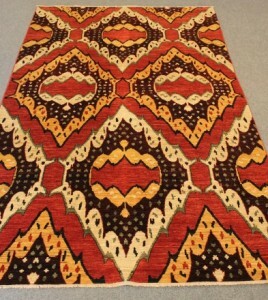 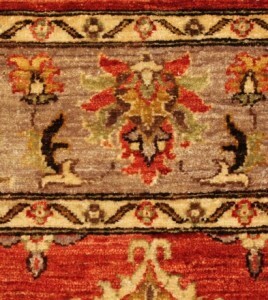 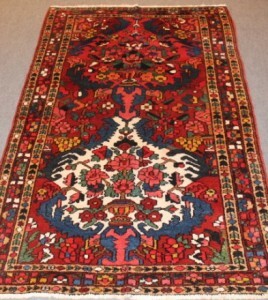 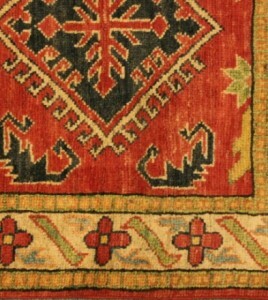 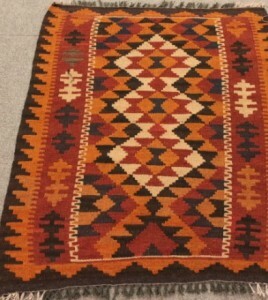 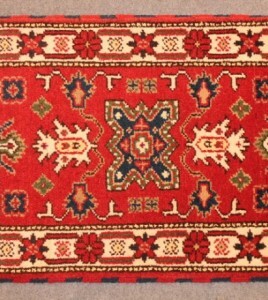 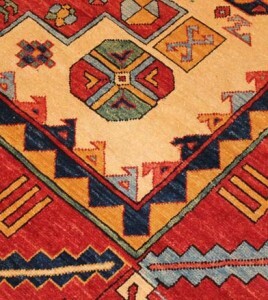 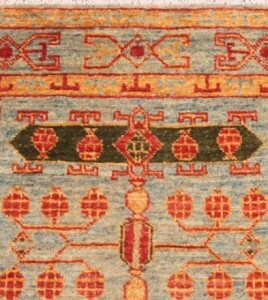 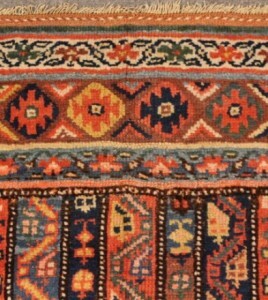 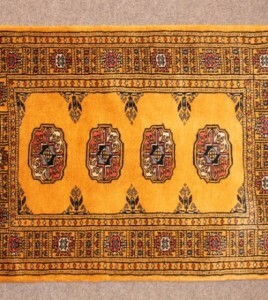 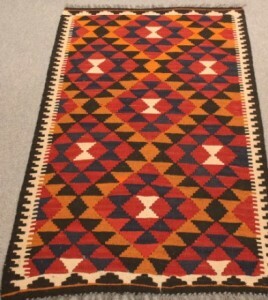 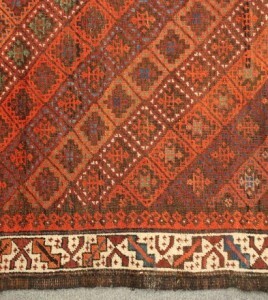 Kashan rug. 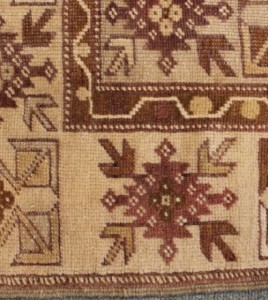 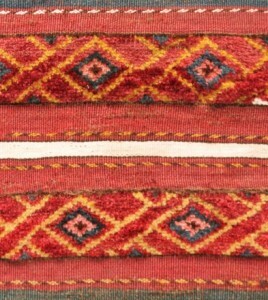 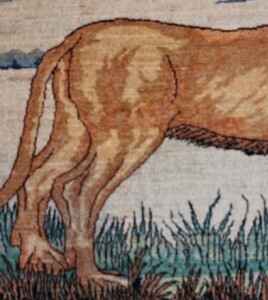 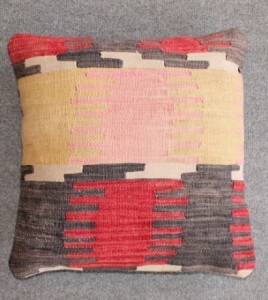 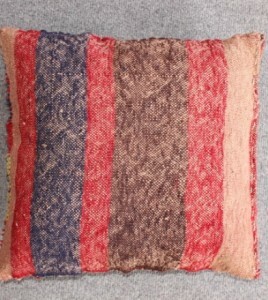 Finely hand-woven with silky-soft kurk wool on cotton foundation, using natural dyes. 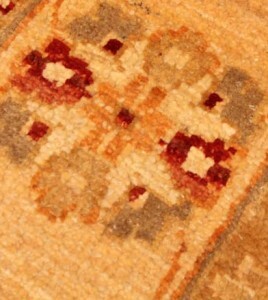 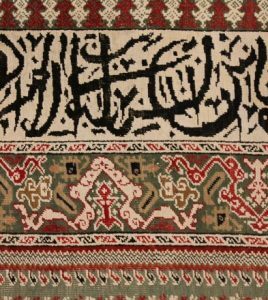 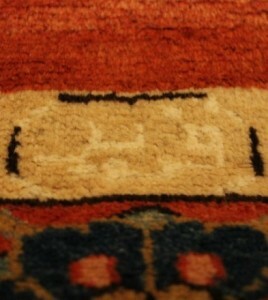 Mahal abhad carpet natural dyed wool on cotton foundation. 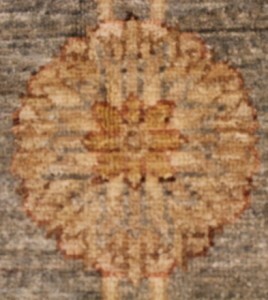 New Art amp; crafts rug, natural dyed wool on cotton foundation. 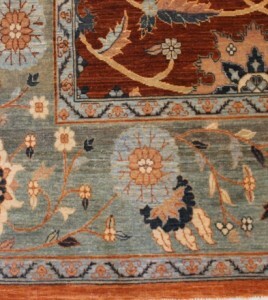 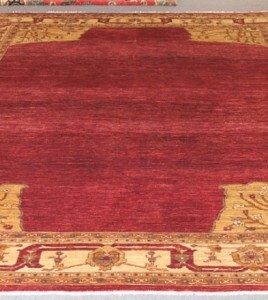 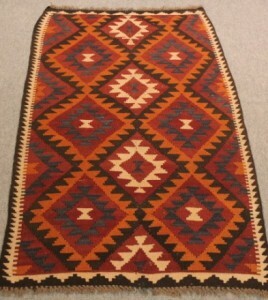 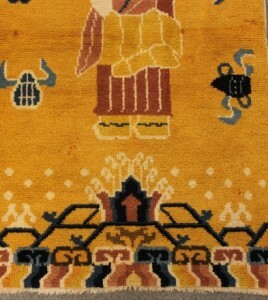 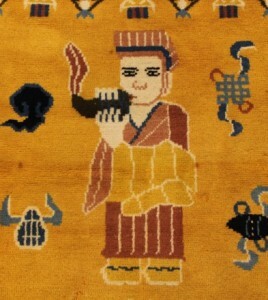 New Kanmohamadi Baluch rug kurk wool on wool foundation with natural dyes. 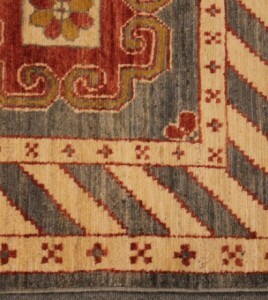 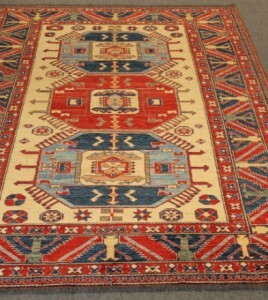 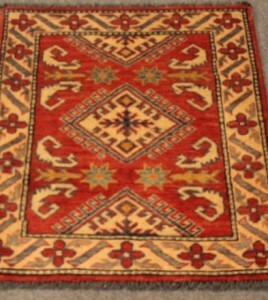 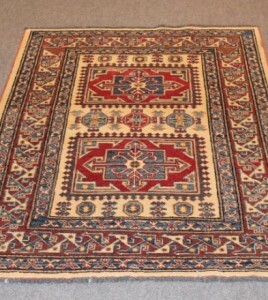 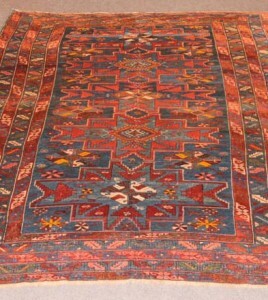 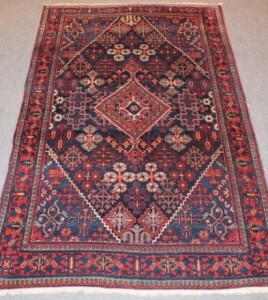 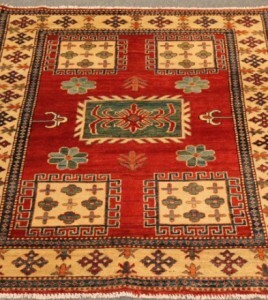 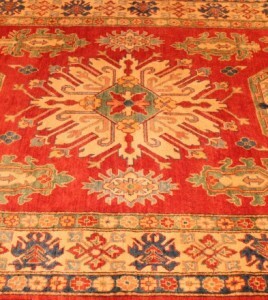 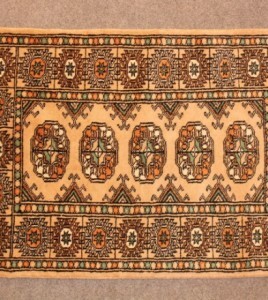 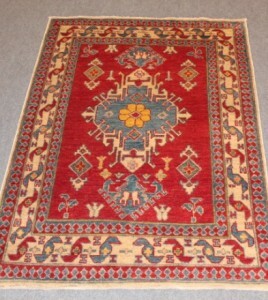 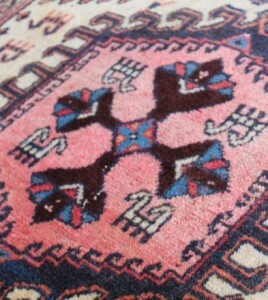 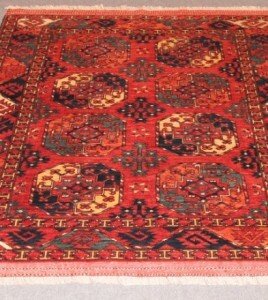 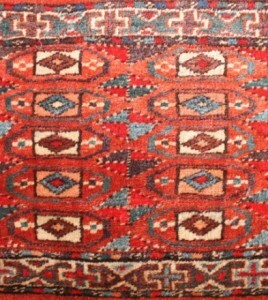 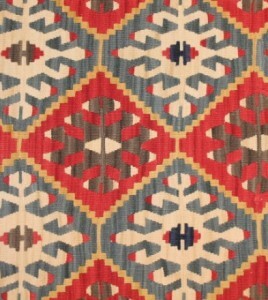 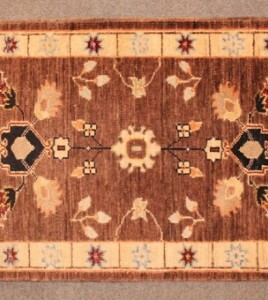 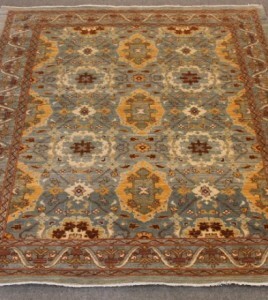 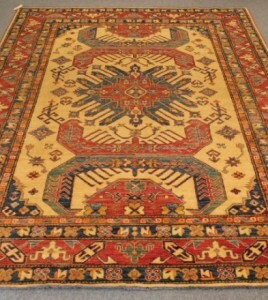 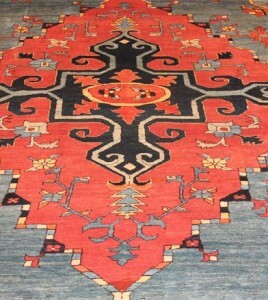 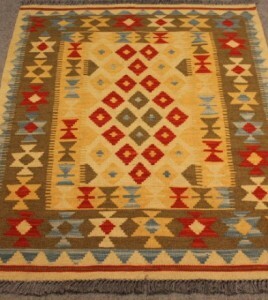 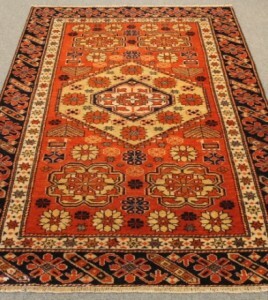 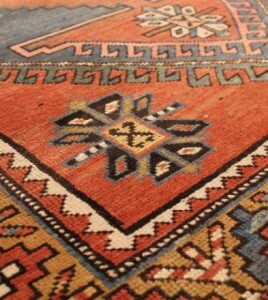 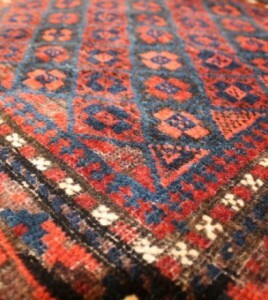 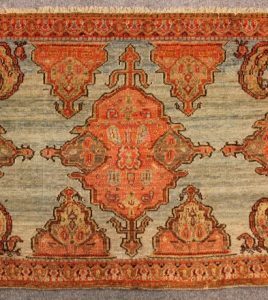 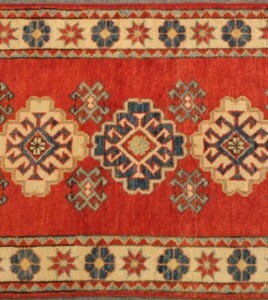 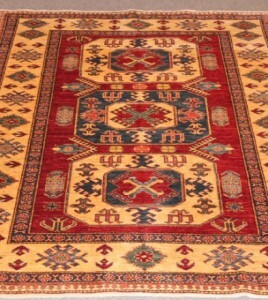 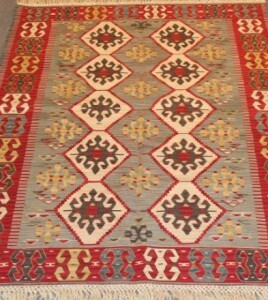 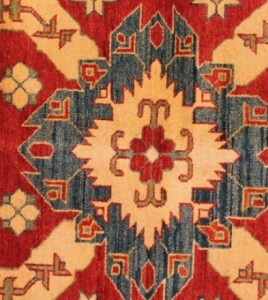 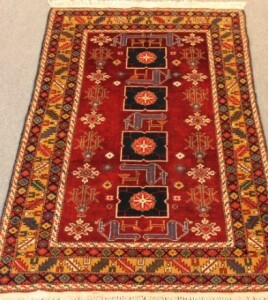 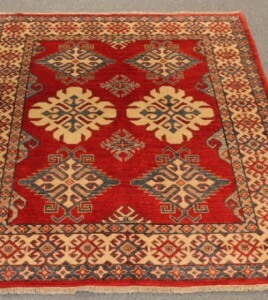 New Kazak rug natural dyes wool on cotton Foundation. 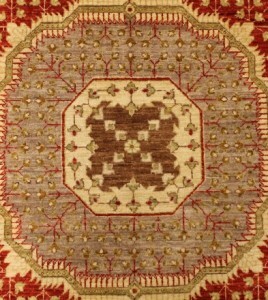 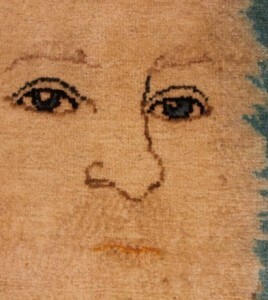 New Mahal carpet wool on cotton foundation. 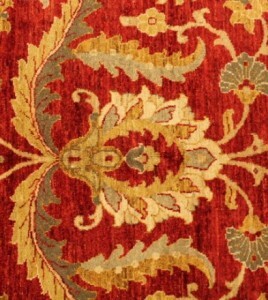 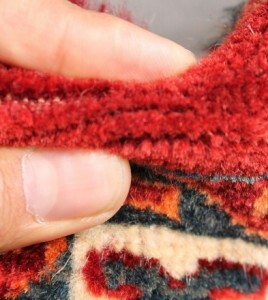 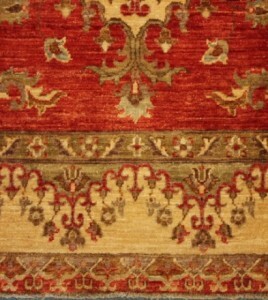 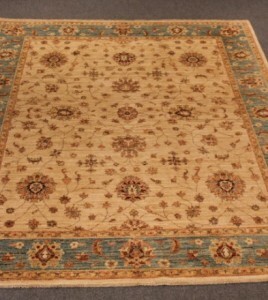 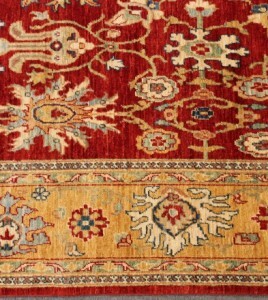 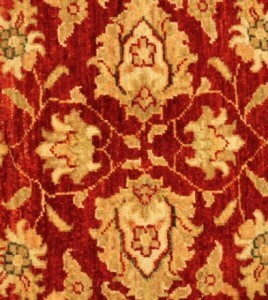 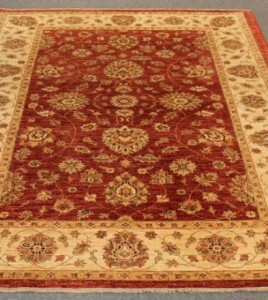 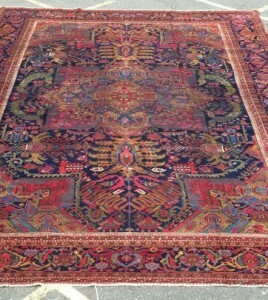 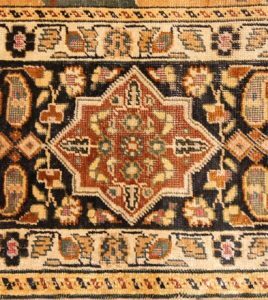 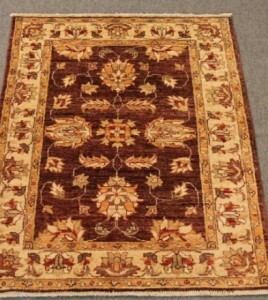 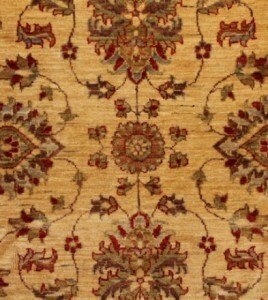 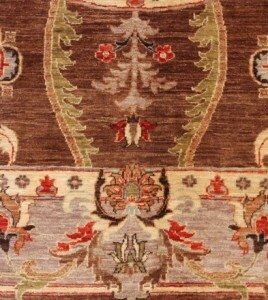 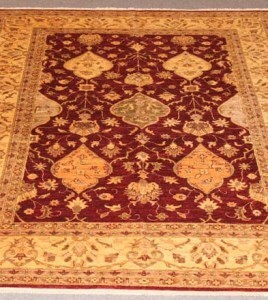 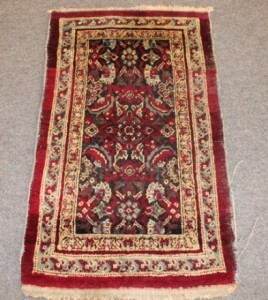 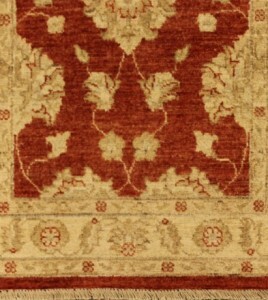 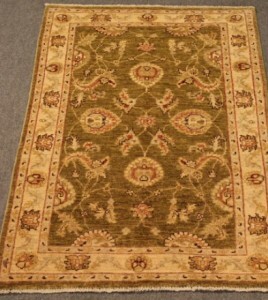 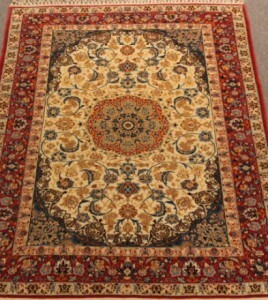 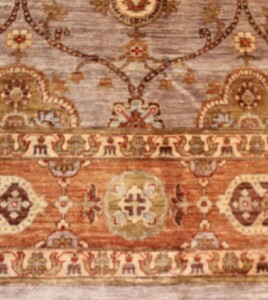 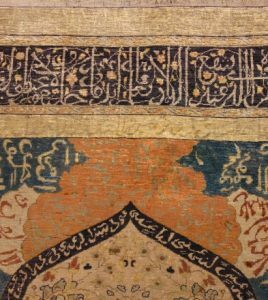 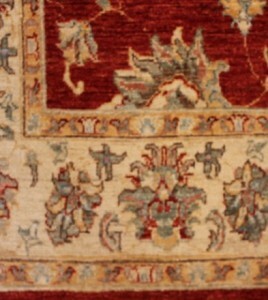 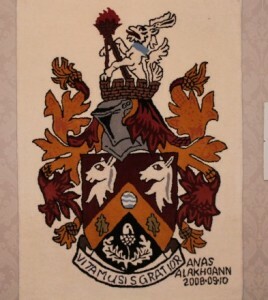 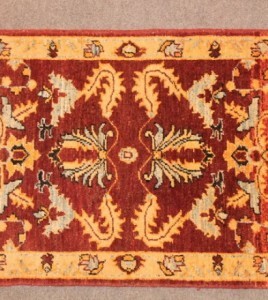 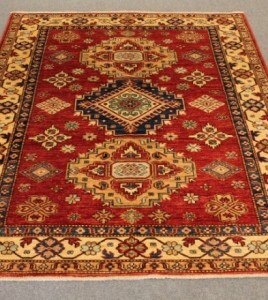 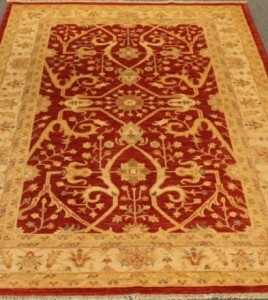 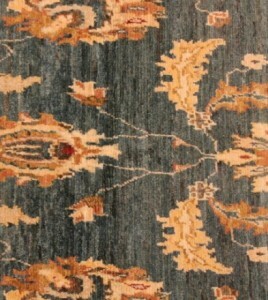 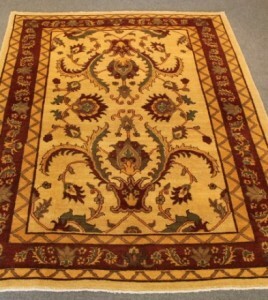 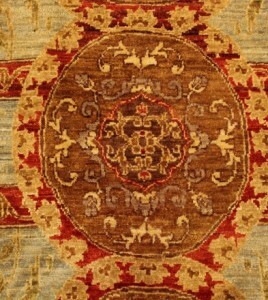 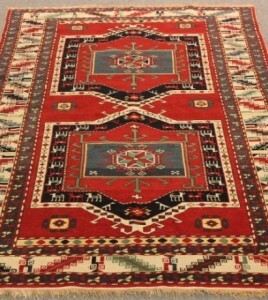 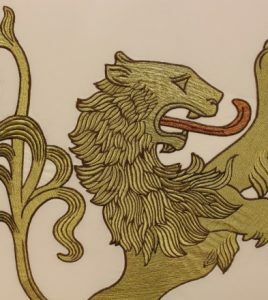 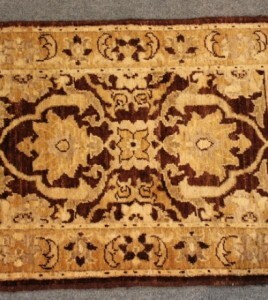 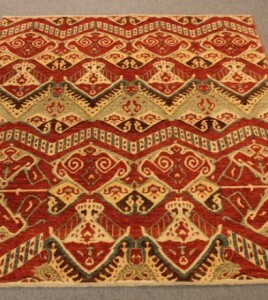 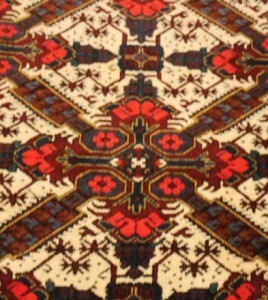 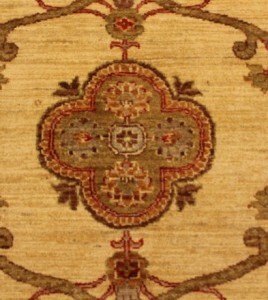 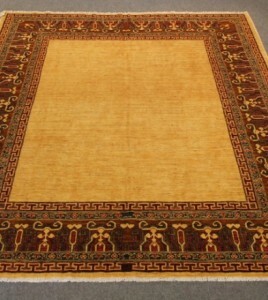 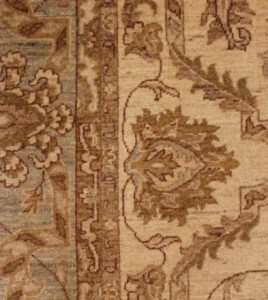 New Sultan Abad carpet kurk wool on cotton foundation.